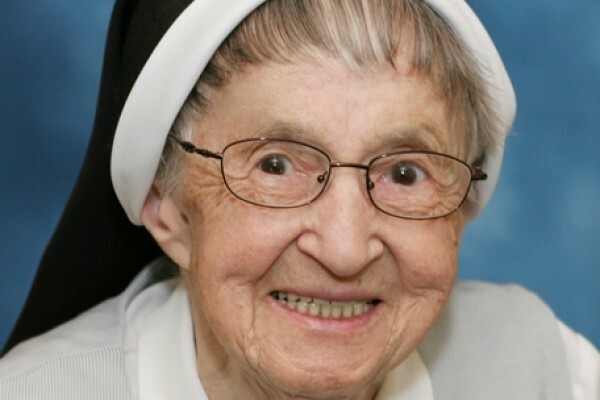 Are you looking for a Sister who served in your school, hospital, parish or other ministry? 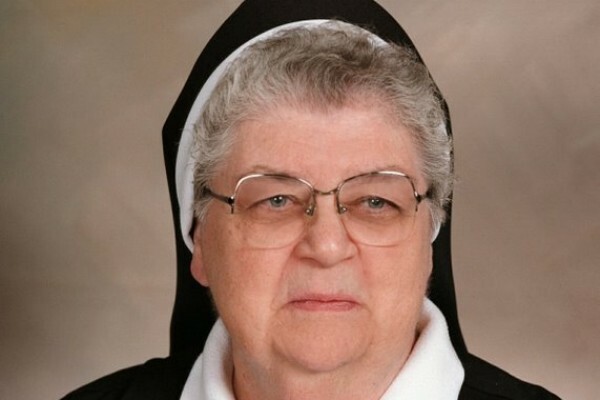 Please complete our Find A Sister form. 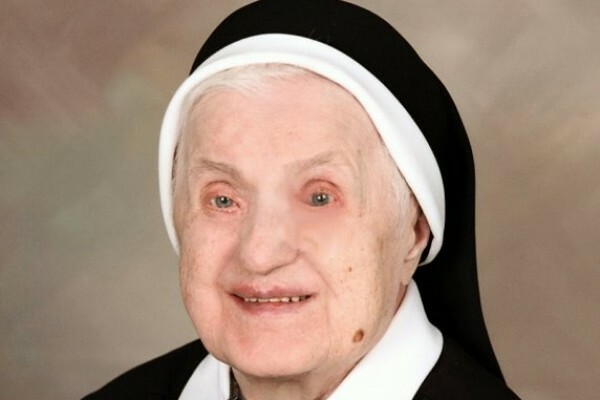 Rose Marie Novak was born in Pittsburgh on September 4, 1934 to Walter and Louise (Wojtasiak) Novak and baptized at St. Stanislaus Kostka Church. 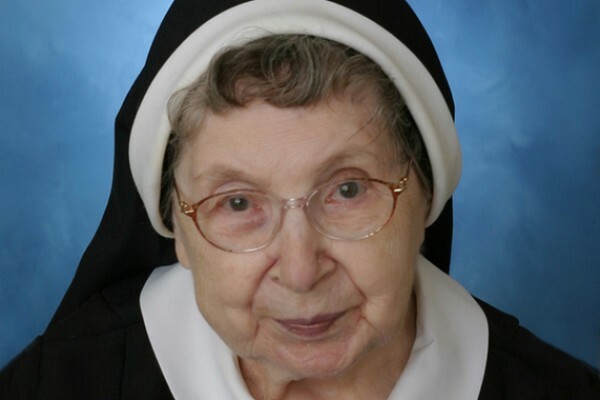 Along with her siblings, she attended St. Stanislaus School. 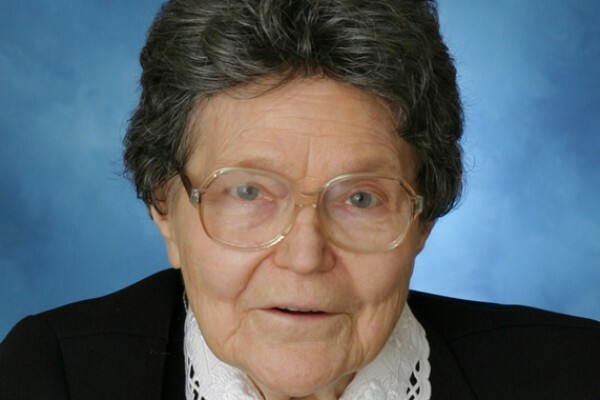 Stephanie Zalewski was born in Chicago to Walter and Casimira (Matyskiel) Zalewski, both from Poland. 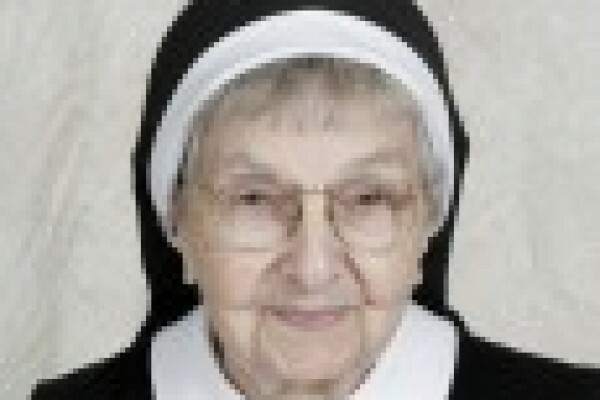 She was the seventh of eight. 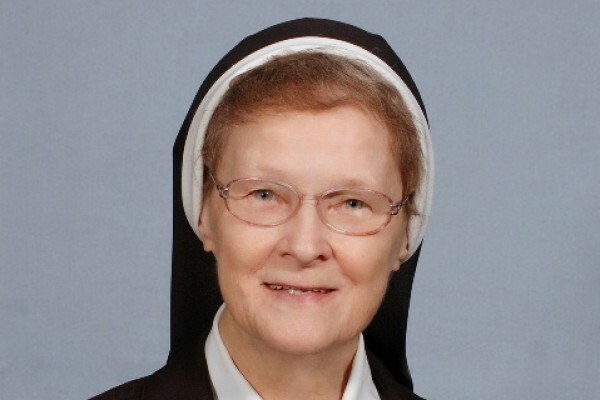 Stephanie attended Holy Trinity Grade School and Holy Family Academy in Chicago. 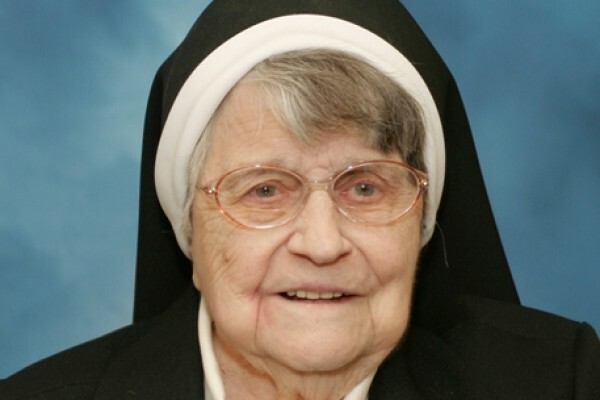 Both schools were administered by the Sisters of the Holy Family of Nazareth (CSFN). 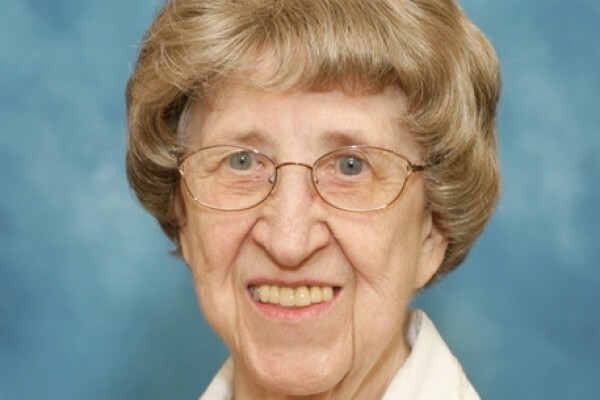 Bernadine Frankowski was born on March 14, 1937 to Casimir and Frances (Kowalska) Frankowski in the Polish Hill neighborhood of Pittsburgh. 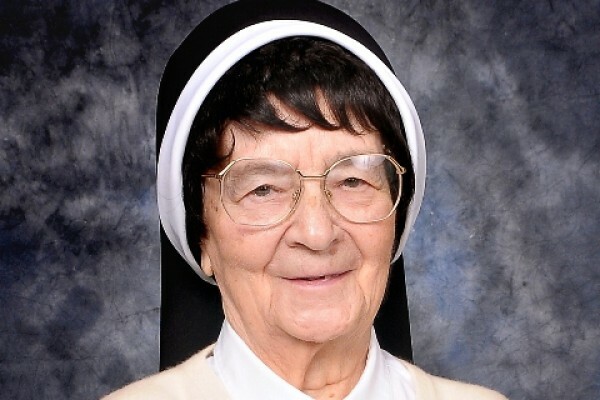 She was youngest of four and attended Immaculate Heart of Mary grade school where for nine years she was taught by the Sisters of the Holy Family of Nazareth. 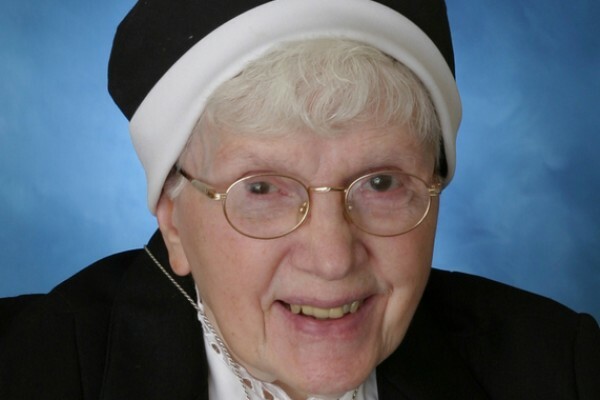 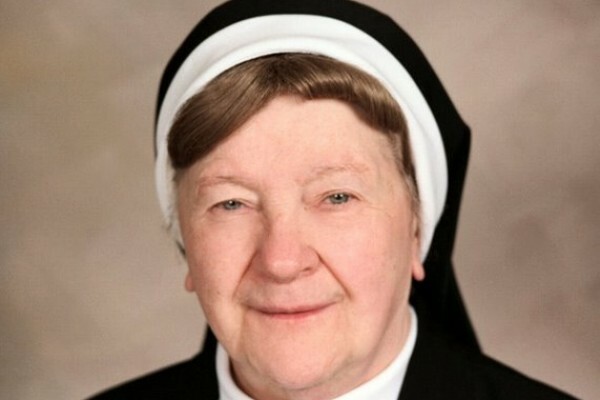 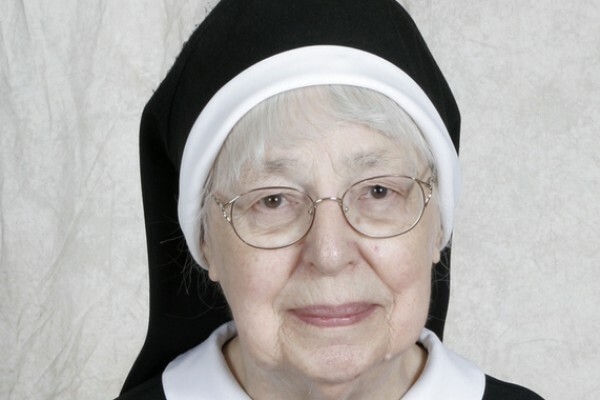 On the day before her 76th birthday, in the 60th year of religious life, Sr. Rita Marie Kocanda peacefully took her last breath at Nazarethville in Des Plaines, IL, surrounded by her religious sisters and their prayers. 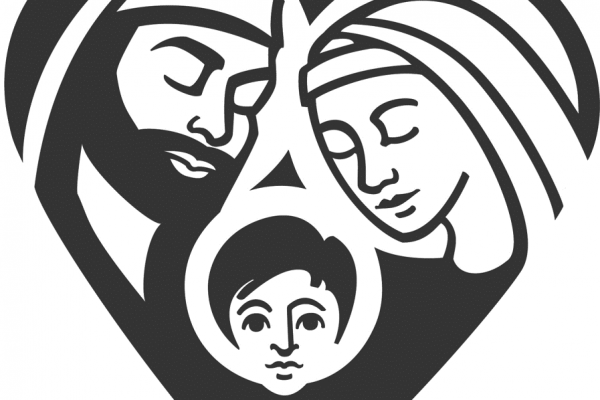 On the eastern end of a one-block residential road in Stafford Heights, Queensland, Australia, a suburb of Brisbane, there is a street sign. 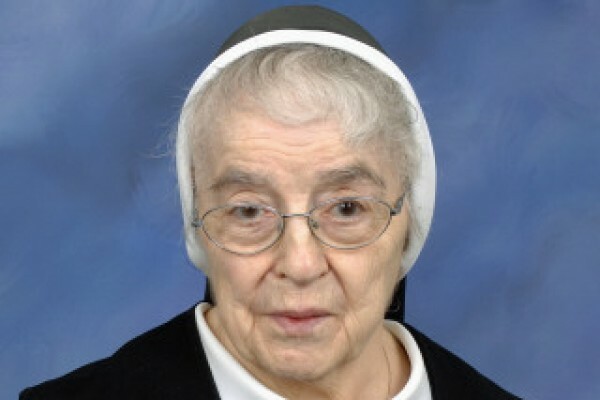 The white sign with black letters reads “Adria St,” named in honor of Sr. Adria Wijas. 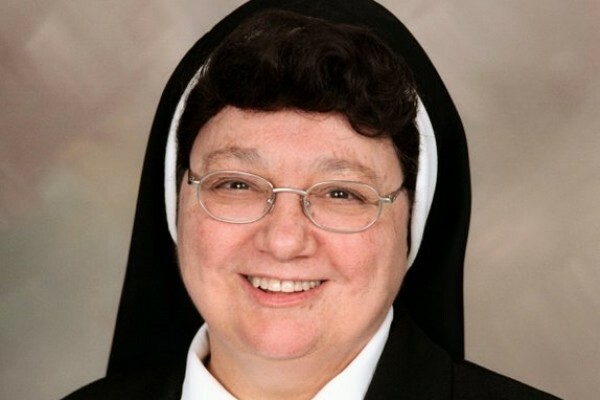 As a child, Mary Przyborowska watched the Sisters of the Holy Family of Nazareth with curiosity from her aunt and uncle’s backyard in Brooklyn. 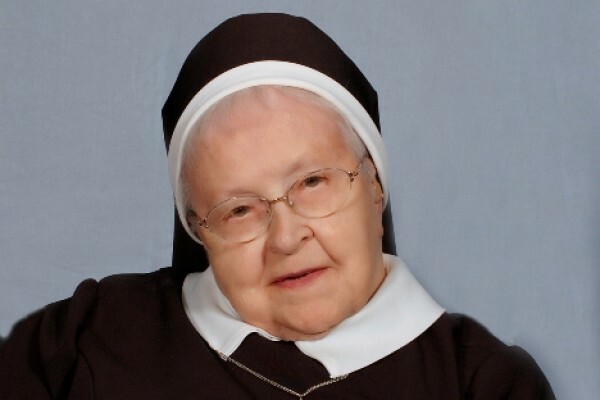 The Sisters’ backyard was adjacent to her family’s yard. 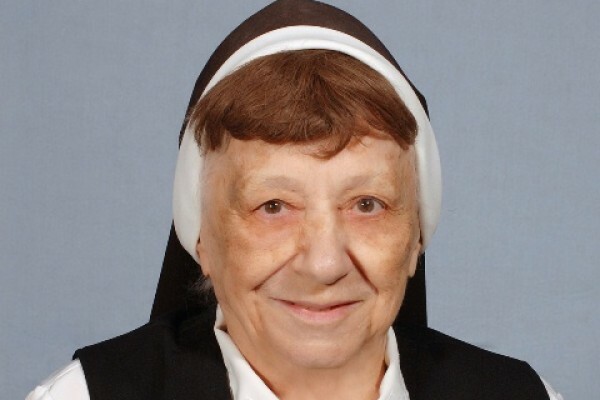 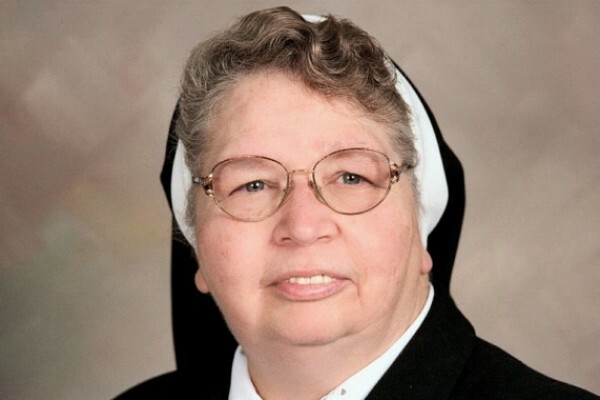 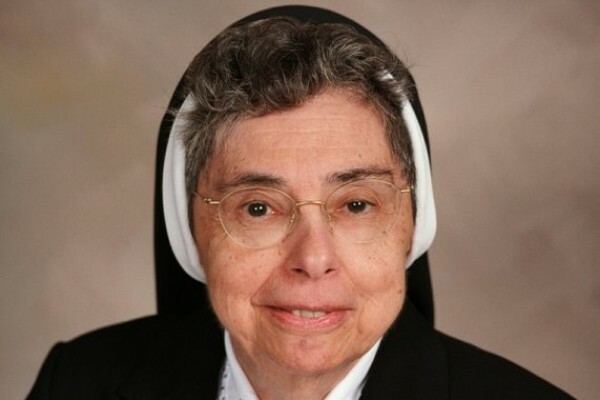 Sr. M. Gloria (Victoria) Czarniewicz, a long-time educator who served in elementary and high schools throughout Connecticut, Massachusetts, New Jersey, New York and Pennsylvania and a dedicated friend to many, left us peacefully on August 20, 2016. 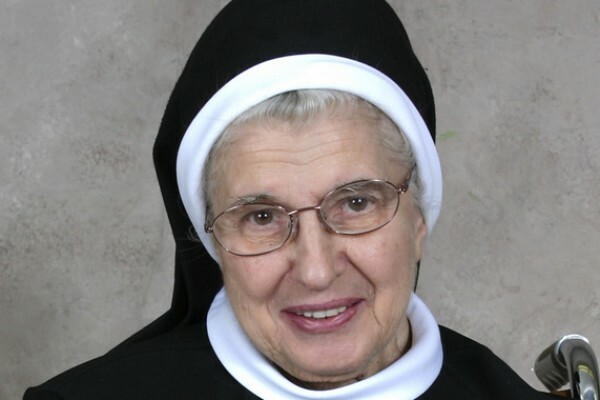 When she celebrated her 75th jubilee as a Sister of the Holy Family of Nazareth, Sr. Jolanta Polak said that love of art and love of the Lord had been the hallmarks of her religious life. 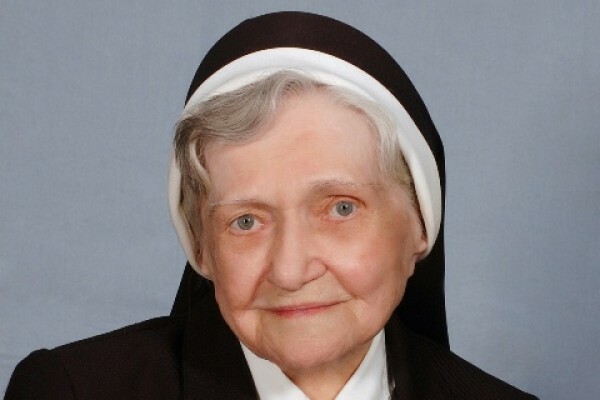 Young Irene Agnes Kolakowska first encountered the Sisters of the Holy Family of Nazareth (CSFN) as a student at St. Mary’s Parish School in Worcester, MA. 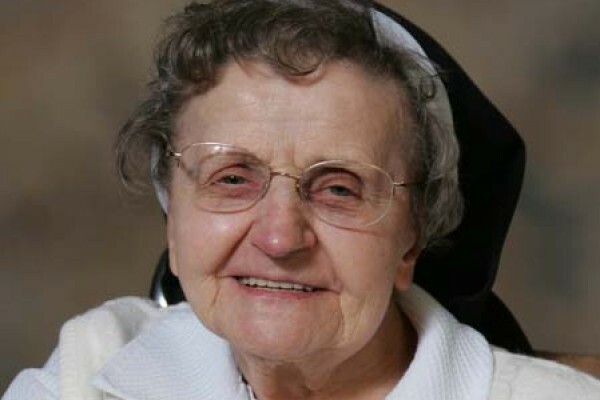 The Sisters’ community, charism and devotion to the Holy Family would be central to Irene throughout her long life. 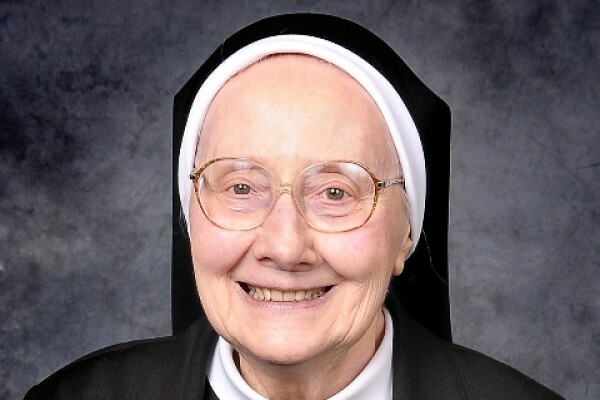 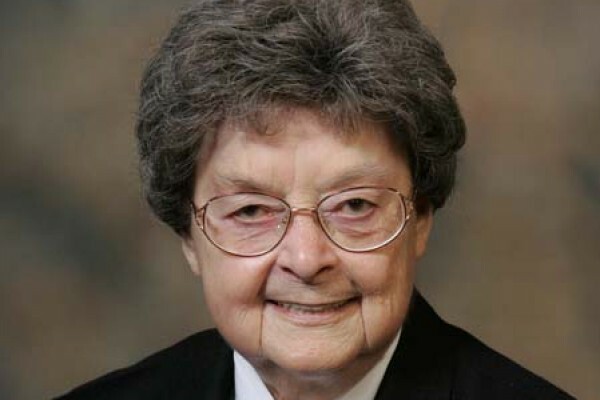 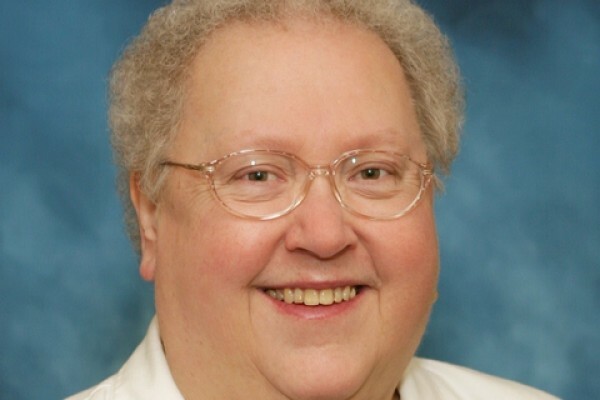 Longtime elementary teacher and sacristan for the Provincialate Chapel, Sr. M Hyacinth Zawalinska died quietly on Friday afternoon, Jan. 22, just a few hours after enjoying a piece of angel food cake with a nursing assistant at Nazarethville in Des Plaines, IL. 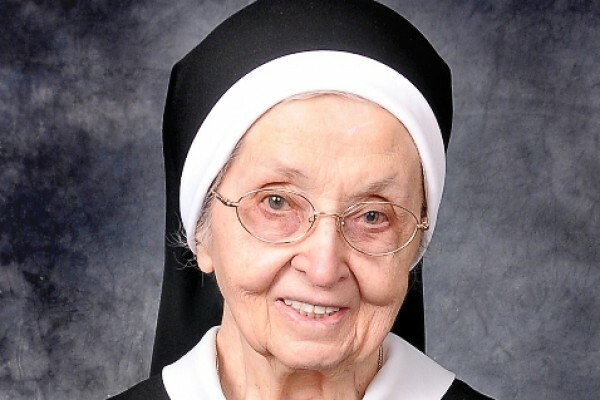 A native Chicagoan, Sr. Eugenia Morkowska spent the last 54 years of her religious life in Texas, moving to Irving, TX, in 1961 to teach 8th grade at St. Luke School. 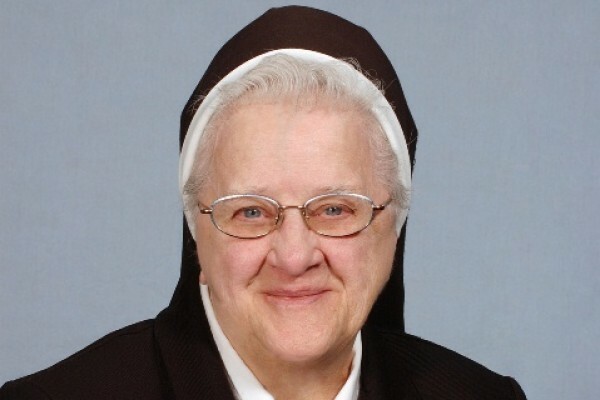 The third of five children born to Joseph and Helen Kubicki in Erie, PA, young Therese received her name at baptism because her mother had great devotion to St. Therese the Little Flower. 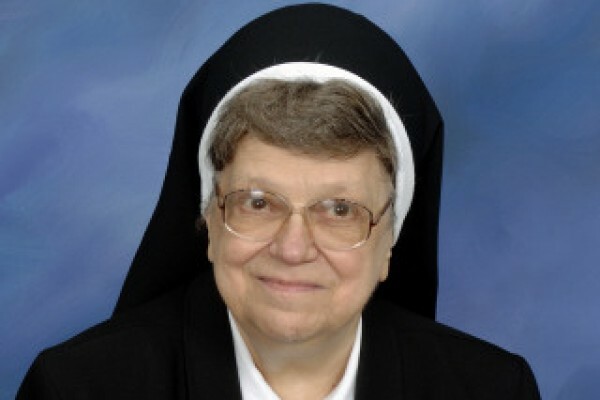 Anna Machowska first encountered the CSFNs at St. Joseph Parish School in Ansonia, CT, and soon the seeds of her vocation were planted. 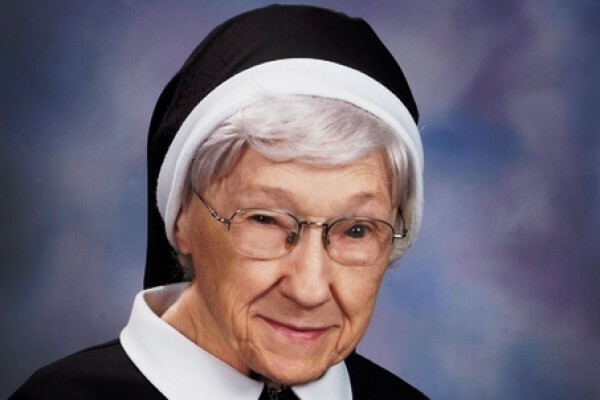 The sisters were excellent teachers, and Anna wanted to be like them. 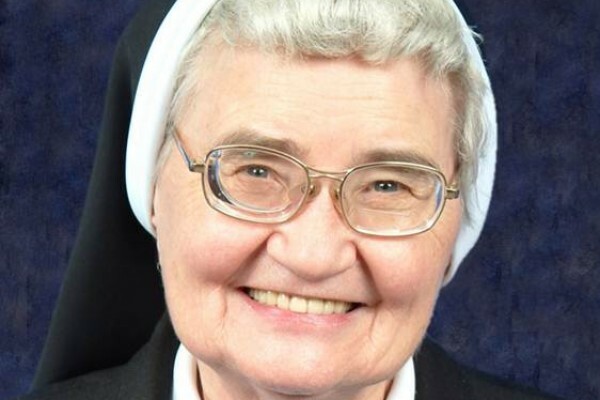 She spoke often to her teachers about her vocation plans and the sisters prayed with her. 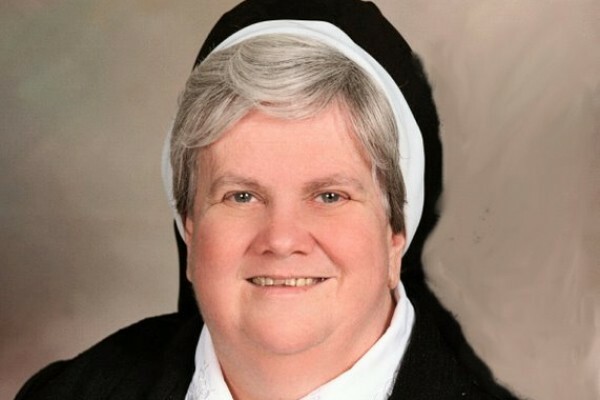 A long-time elementary school teacher, Sr. Sandra spent much of her ministry teaching in parish schools in the Chicago area; she also taught in Australia. 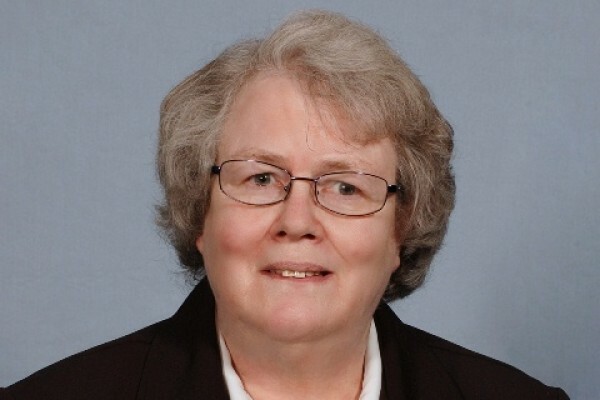 More recently, her ministry focus has been hospital chaplaincy and directing the mission and ministry program at Resurrection University. 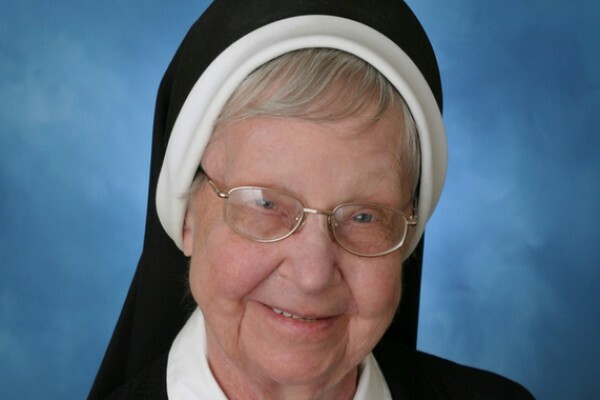 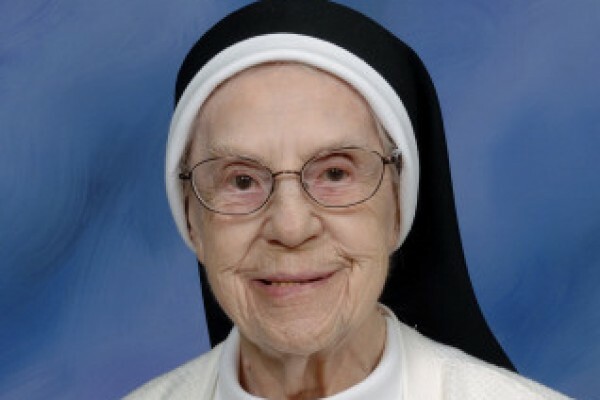 Long-time teacher Sr. Gertrude Marie Wisniewski, 102, died on March 25, the Feast of the Annunciation. 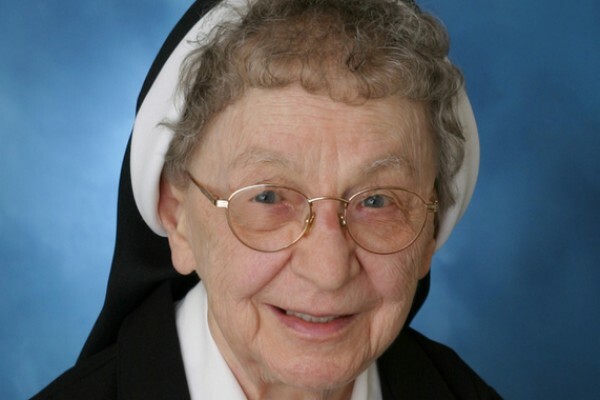 In 2013, Sr. Gertrude Marie celebrated her 85th jubilee as a Sister of the Holy Family of Nazareth. 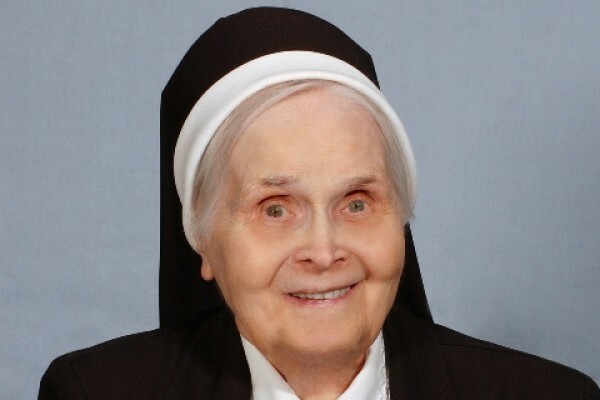 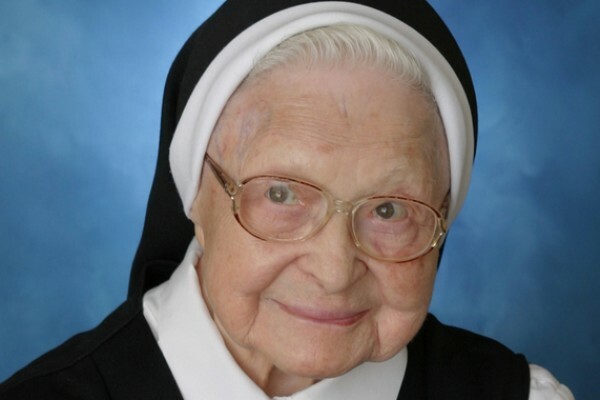 The second president of Holy Family University, Sr. M. Aloysius Sabacinska, 102, died on Feb. 11, the feast of Our Lady of Lourdes. 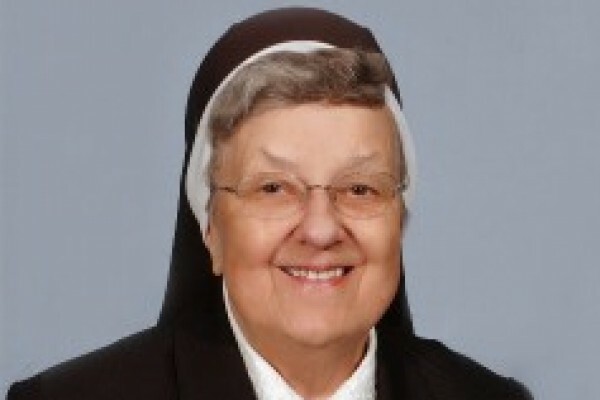 That’s also Charter Day at Holy Family, the day the university celebrates the signing of its charter. 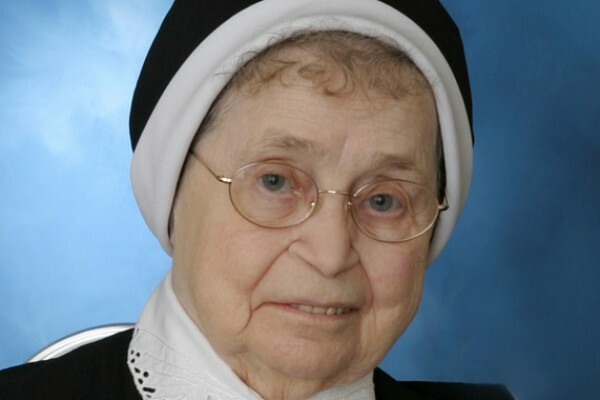 Born on the Feast of the Visitation of Our Lady, Sr. Leona died quietly the day before the feast of Our Lady of Lourdes, fitting bookends for one with her special devotion to Mary. 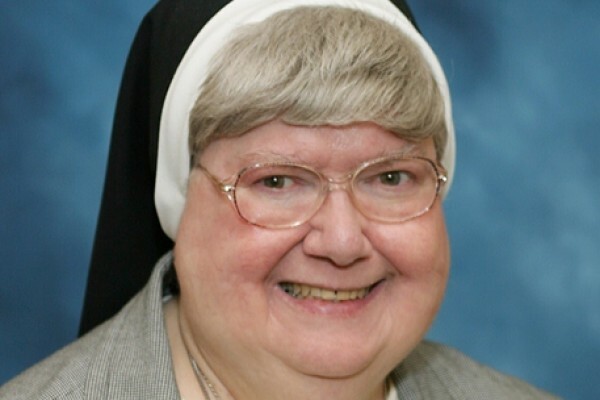 Her room always had a large statue of Mary surrounded by flowers. 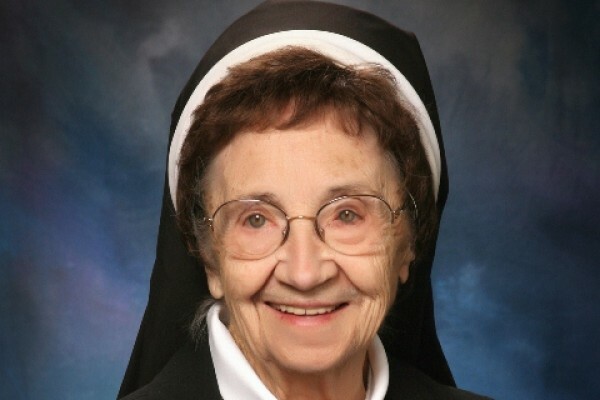 Whenever someone asked Sr. Amata Sweeney how she was doing, she always responded, “I’m happy and I’m blessed.” This approach to life can be traced back to her early years in Texas, the second child of Francis Sweeney and Sarah Hazel Walsh, who met and married in Wichita Falls. 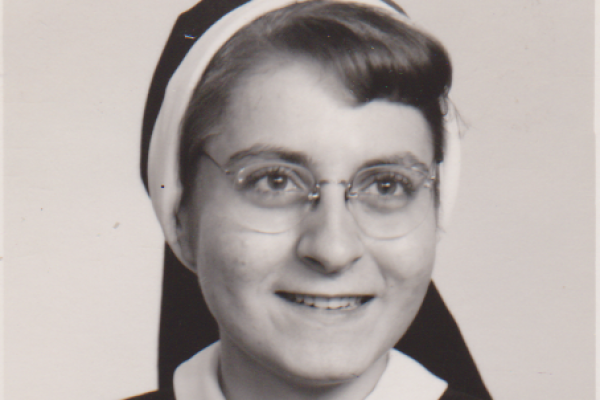 During a high school retreat, Pauline heard a call to religious life and entered the CSFNs in 1953. 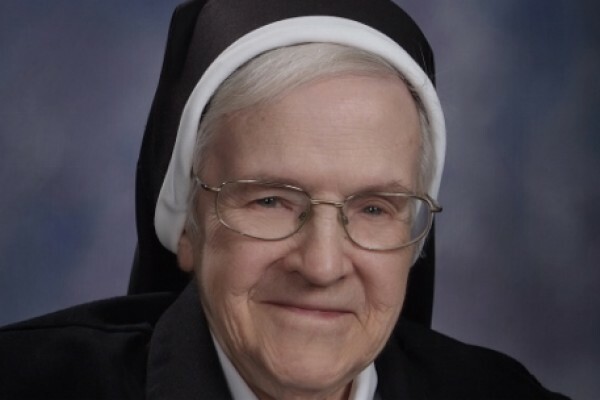 As a novice, in 1954, she received the name Sr. Mary Laurence, which she shortened to ‘Lauren’ in the 1980s. 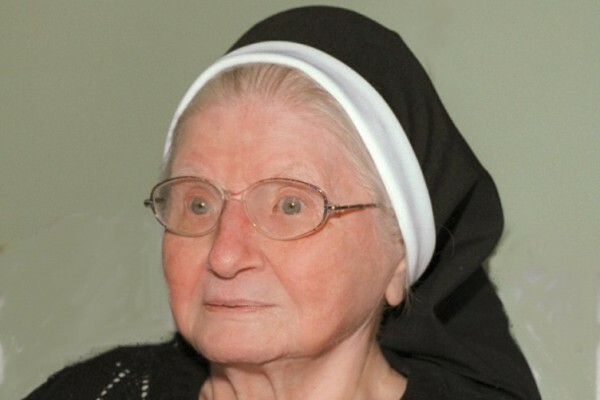 The seventh child of Polish immigrants, young Dolores Niemiec grew up in New Boston, PA, in coal-mining country. 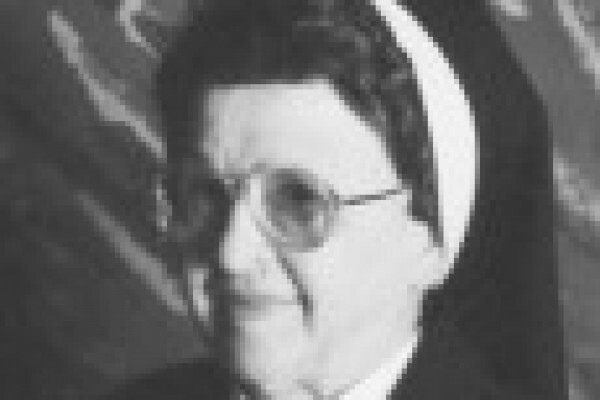 The much loved ‘baby’ of the family, Dolores attended the only public school in New Boston, developing a love for art and color. 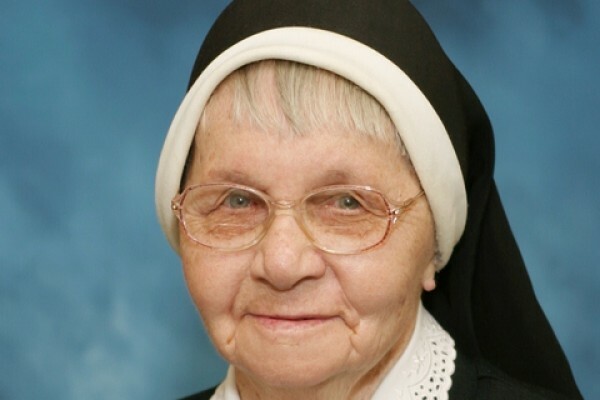 A native of Wilkes Barre, PA, Hedwig Lubiak was two when her family moved to Erie, PA, near St. Casimir Parish where Hedwig and her siblings attended the parish school. 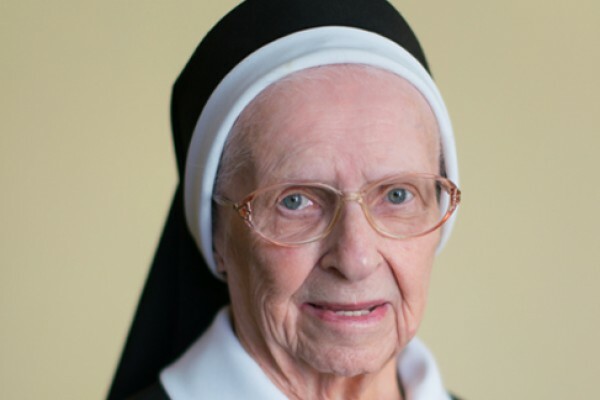 Encouraged by her pastor, she sought admission to the Sisters of the Holy Family of Nazareth, her teachers at school. 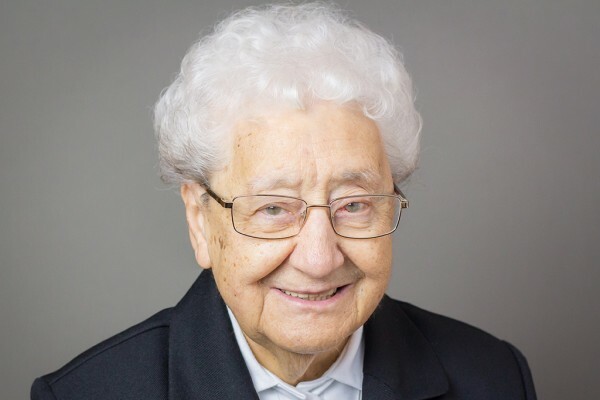 Long-time teacher, school principal, professor, supervisor, writer and poet, Sr. Edith Willow was a native Chicagoan who spent time in Rome and in England on behalf of the congregation, always returning to her hometown for new ministry assignments. 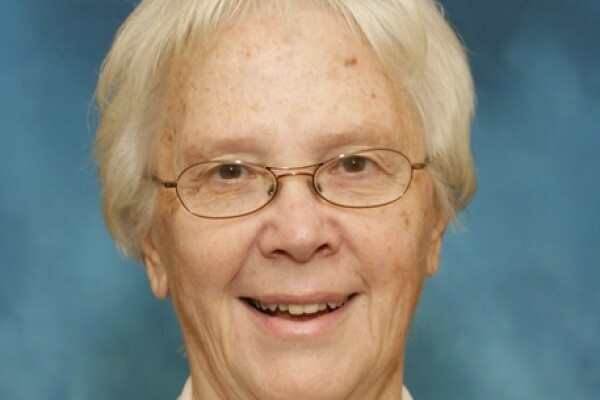 A Chicago native, Sr. Jane spent most of her years in ministry in Chicago area and Northwest Indiana parishes as a kindergarten teacher combined with duties as the parish organist. 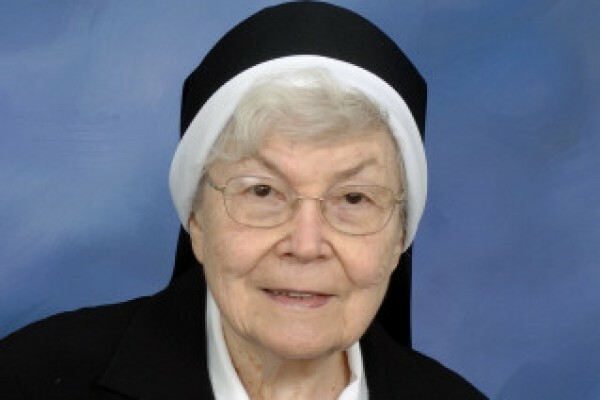 Eleanor and her siblings all attended St. Adalbert School, where they were taught by the Sisters of the Holy Family of Nazareth (CSFN). 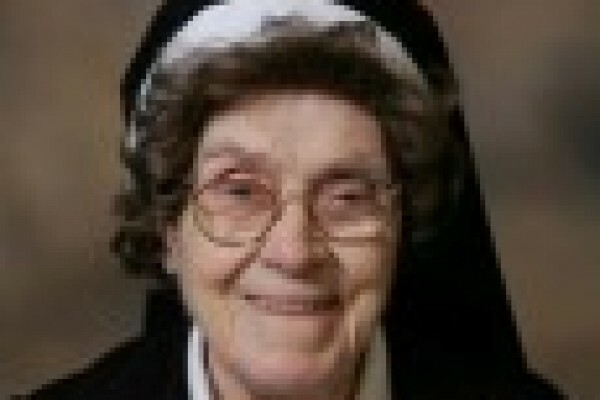 Eleanor wrote that she loved the sisters who taught her and she wanted to be like them. 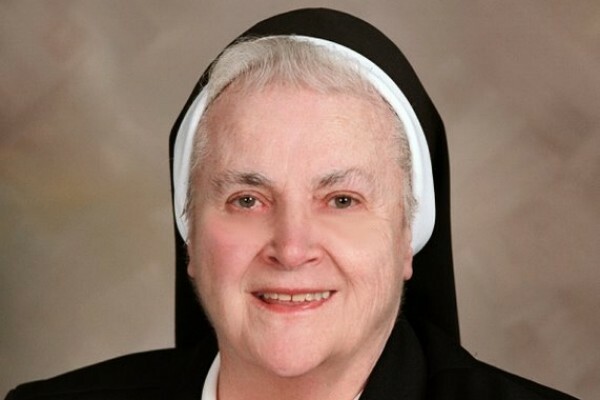 Sr. Margaret (Marcella) Langsett’s unusual journey to Nazareth began at age 12 with a visit to St. Josaphat Church in Chicago. 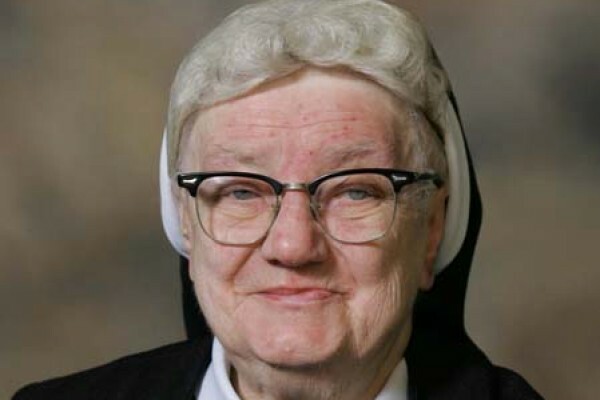 It was her first time in a Catholic church and “changed my life completely,” she later reported. 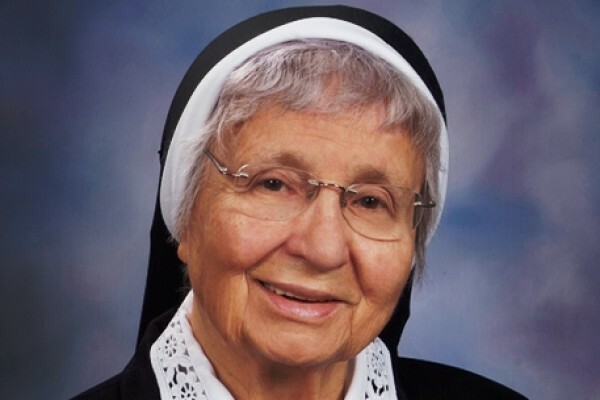 The fifth of eight children born to Polish immigrants in Scranton, PA, Sr. Fidelia - Florence Sopinski first encountered the Sisters of the Holy Family of Nazareth at Sacred Hearts of Jesus and Mary Parish School. 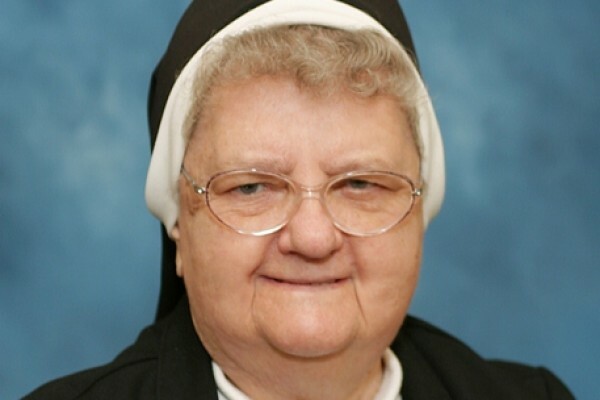 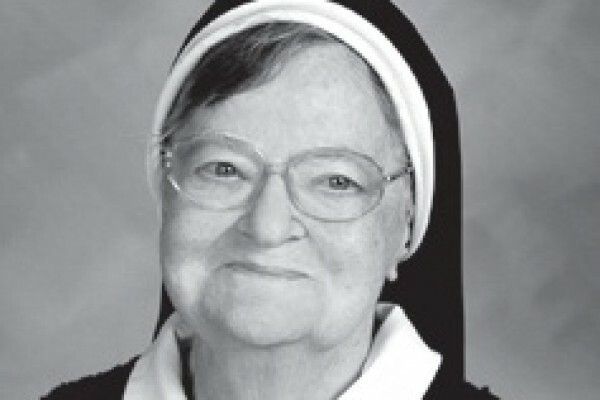 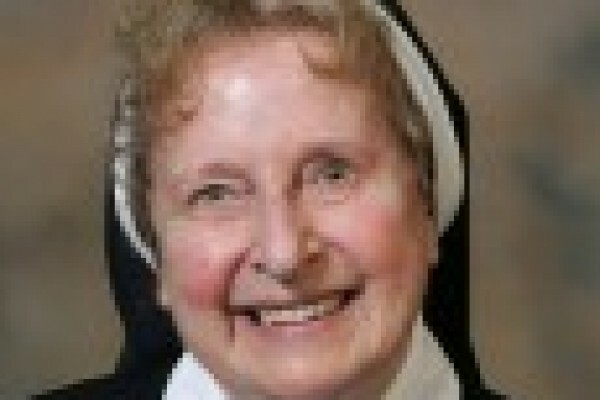 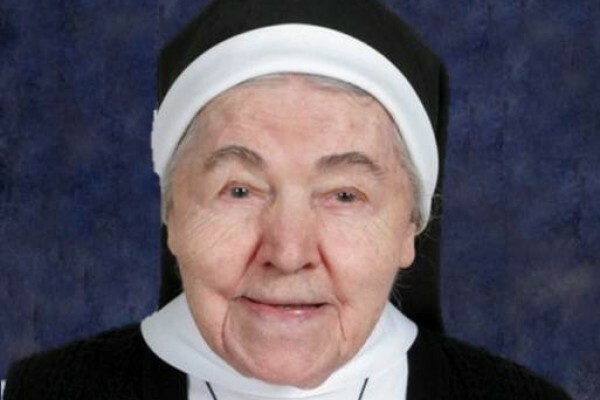 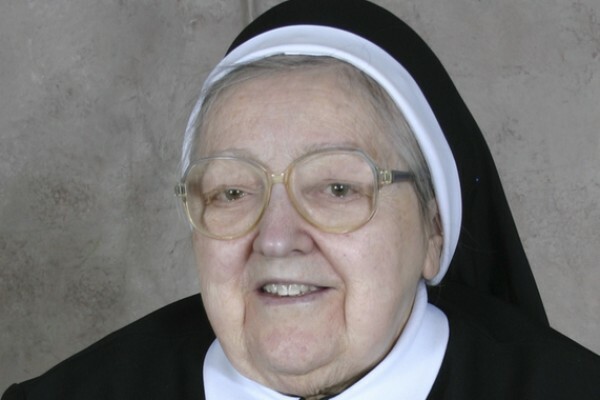 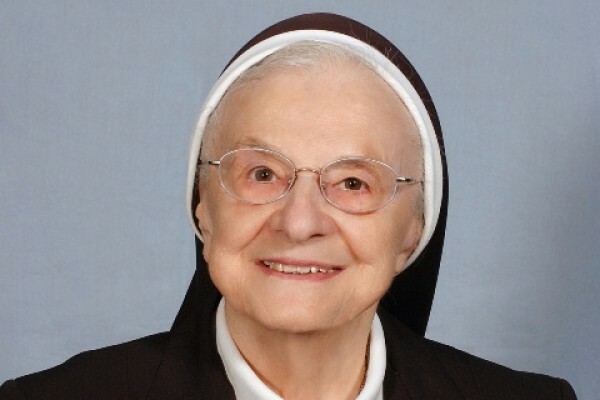 The oldest of eight children and a native of Worcester, MA, Sr. Olimpia - Helen Nowakowska attended Nazareth Academy High School in Philadelphia, joining the CSFNs while a student. 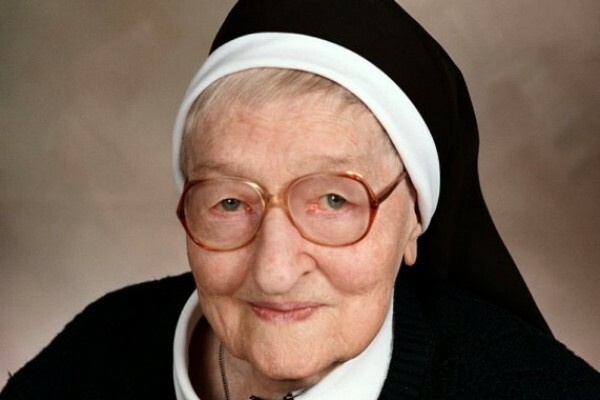 She entered the novitiate in Des Plaines, IL, making her first vows there in 1929. 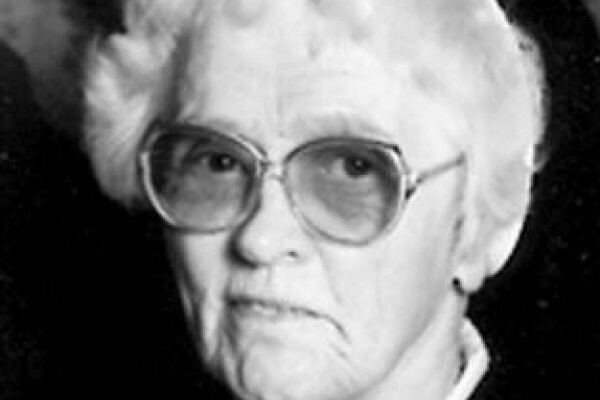 A native of Mammoth, PA, Mary Preis moved with her family to Chicago when the coal miners went on strike. 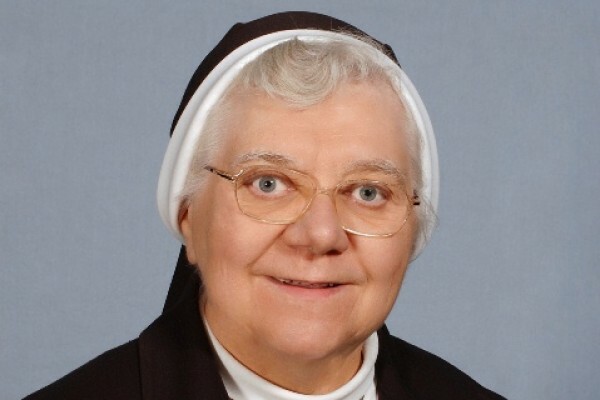 One of 10 children of Sophie and Frank Preis, Mary attended Holy Family Academy in Chicago. 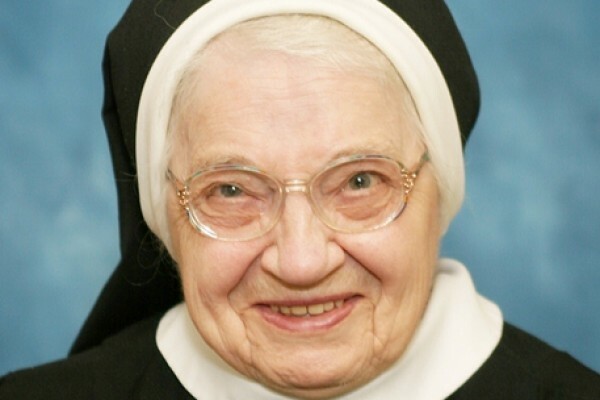 She joined the CSFNs on Dec. 8, 1926 – the Feast of the Immaculate Conception. 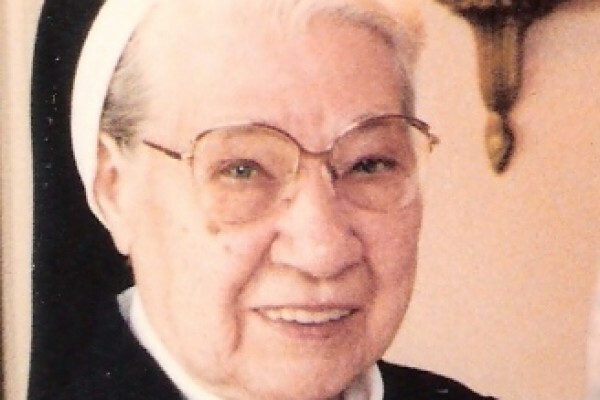 A Philadelphia native born to Polish immigrant parents, Mary Huczek grew up in St. Hedwig Parish, sharing a special devotion to the Blessed Mother with her family. 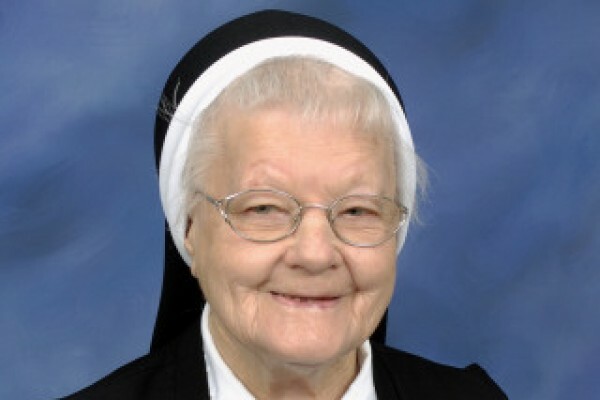 At St. Hedwig, Mary was known as a good student who loved music, playing the piano, singing and dancing. 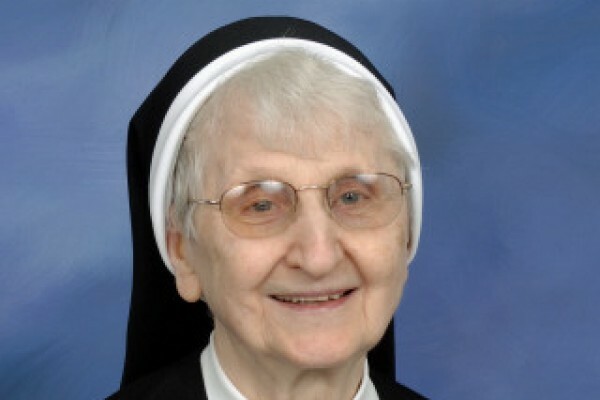 A teacher and long-time food supervisor for the former St. Joseph Province in Pittsburgh, Sr. Agnes Wosko was well known in Pittsburgh’s ‘Strip District,’ where she regularly shopped for fresh produce, securing terrific bargains for the sisters and happily offering to pray for all she met. 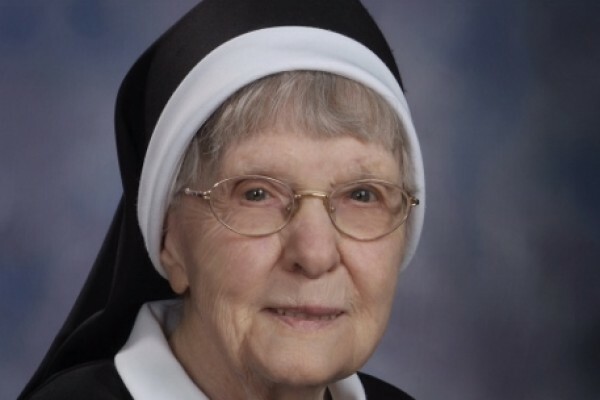 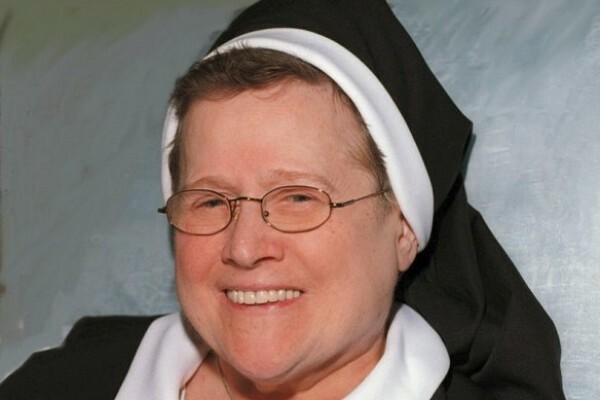 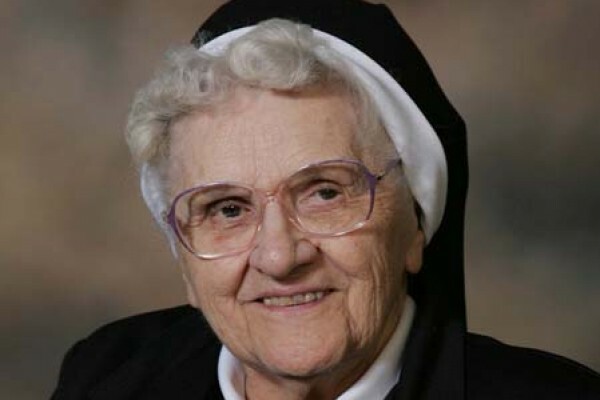 Like several sisters of her generation, Sr. Norbert first came to know the CSFNs when her father, a coal miner in Scranton, PA, asked the sisters to care for young Frances and her sister Alice, the two youngest of the 10 Prawdzik children. 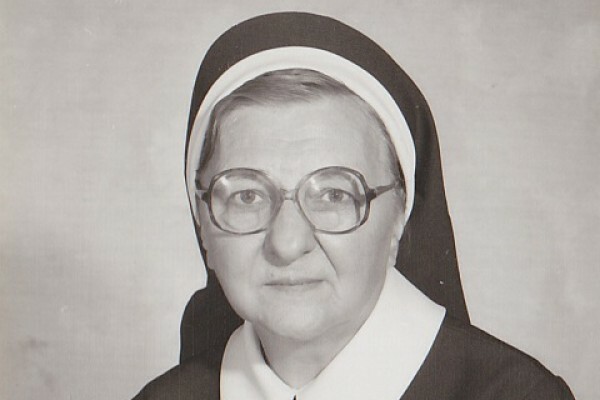 One of 11 children, Jane Piusinska grew up in Holy Trinity Parish in Utica, NY, where the CSFNs were her teachers. 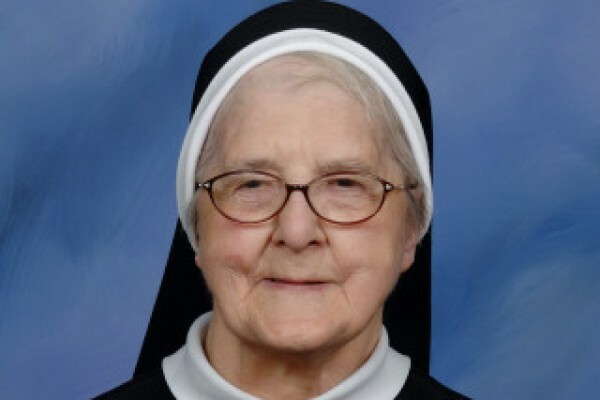 She attended Nazareth Academy in Philadelphia for high school, and joined the congregation upon graduating. 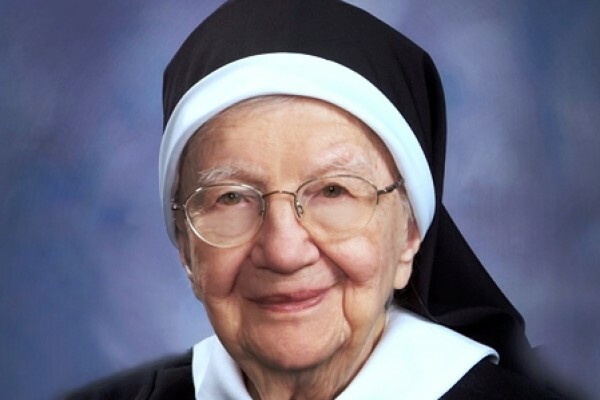 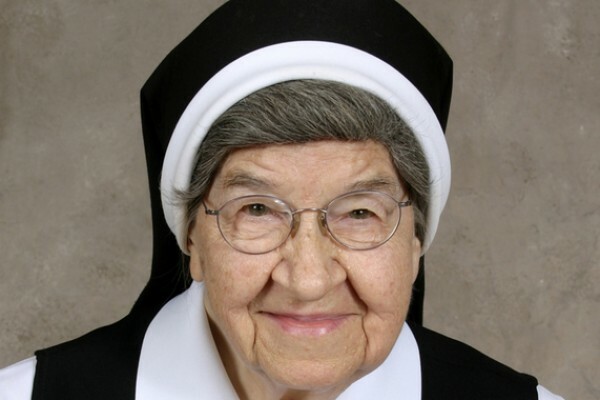 Sr. Mary Paul (Helen) Krasowski, a native of Cleveland, was the oldest of eight children; she helped care for her siblings and two cousins who joined the family when their mother died. 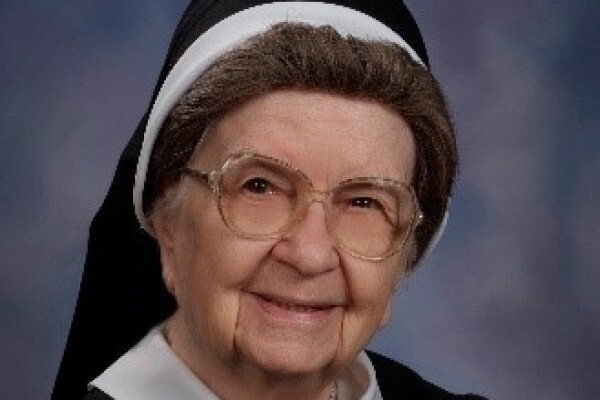 A long-time teacher, Sr. Severine had retired to Monroe, CT, in 2001, “self-sufficient and determined to do what she had to do.” She loved to bake, and as a convent superior, she prepared dozens of cookies for her sisters to take home with them for the holidays. 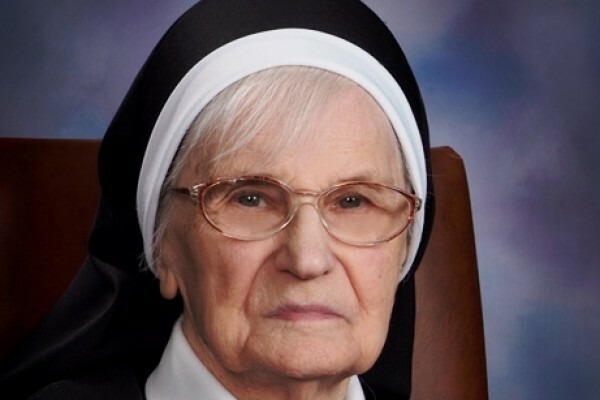 In 1940, she smuggled the story of St. Faustina Kowalska and the devotion to the Divine Mercy -- written on silk and sewn into the lining of her voluminous habit -- from Nazi-occupied Vilnius to Rome. 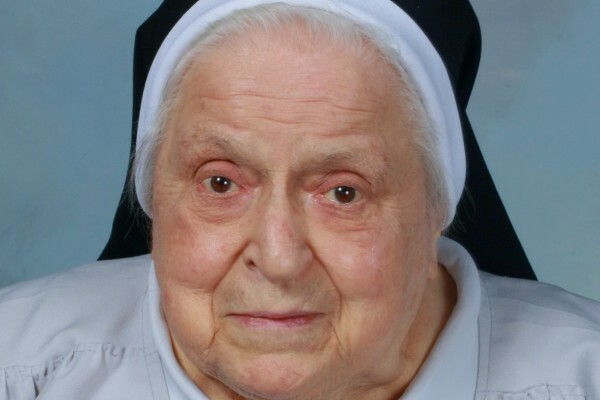 Known affectionately as a "gentle giant" who plunged into both daily living and her prayer life, Sr. Mercedes Zachorowska died just a few days shy of her 95th birthday. 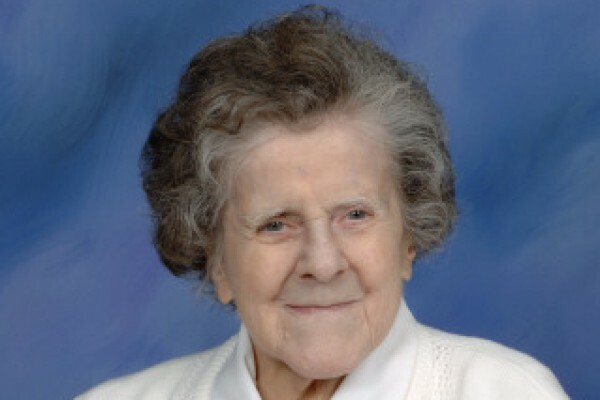 While still a young child, Stephanie Mastalerz lost her father in the flu epidemic of 1918-1920. 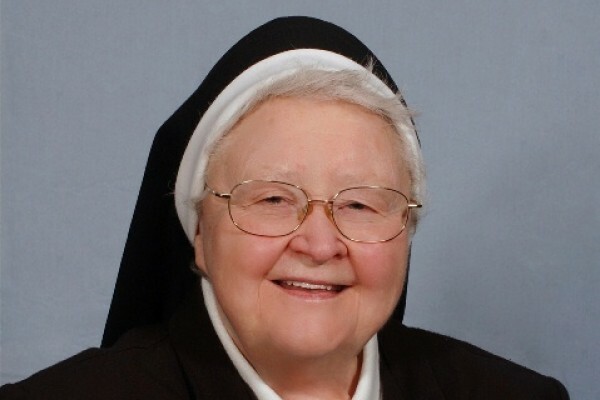 Her widowed mother took in laundry, and some of Stephanie's earliest memories are of her mother singing the Litany of Our Lady as she ironed. 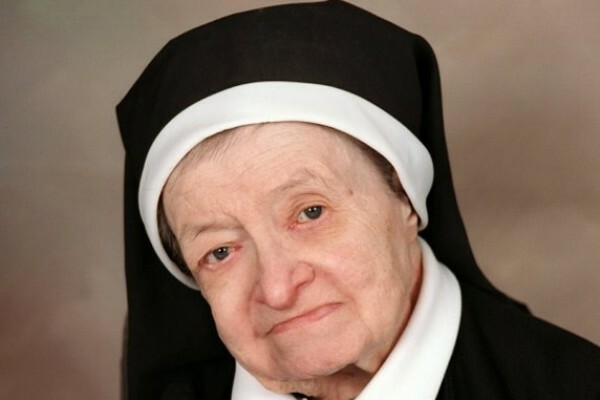 One of 11 children, Anna Sulewska grew up in the Greenpoint section of Brooklyn, NY, attending St. Stanislaus Kostka School where the Sisters of the Holy Family of Nazareth taught. 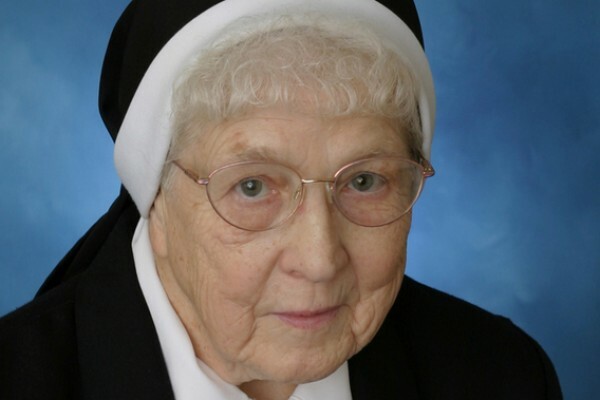 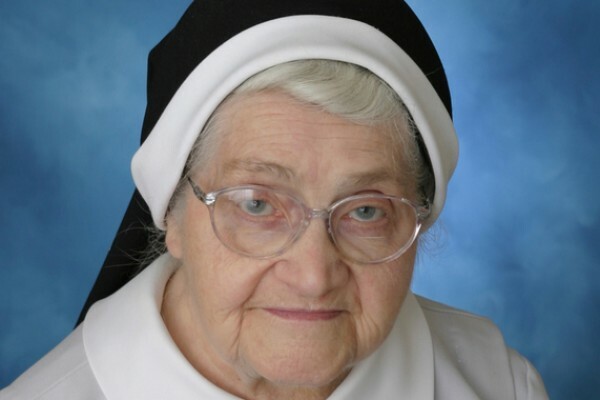 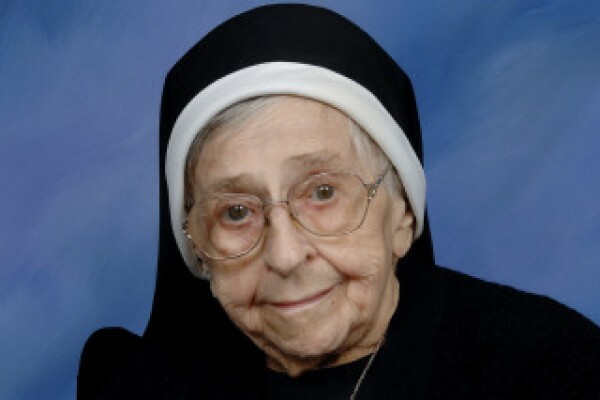 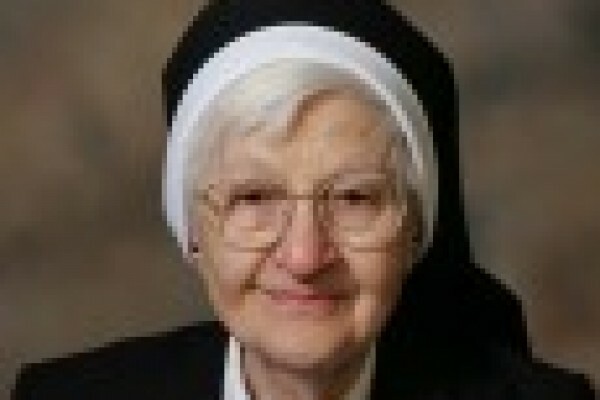 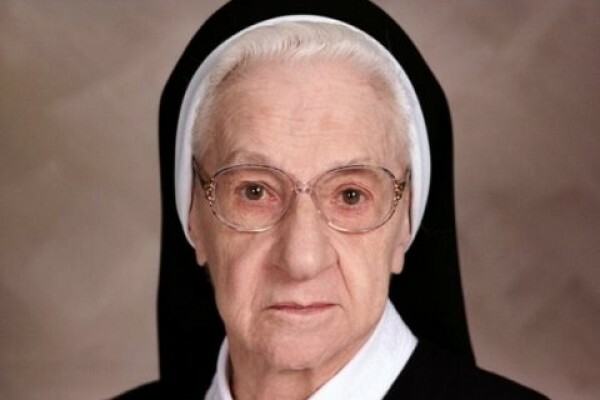 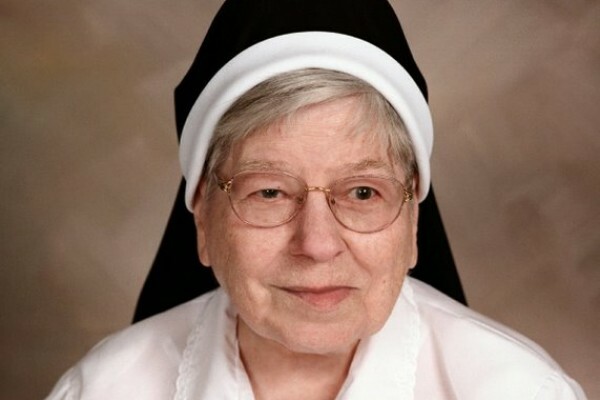 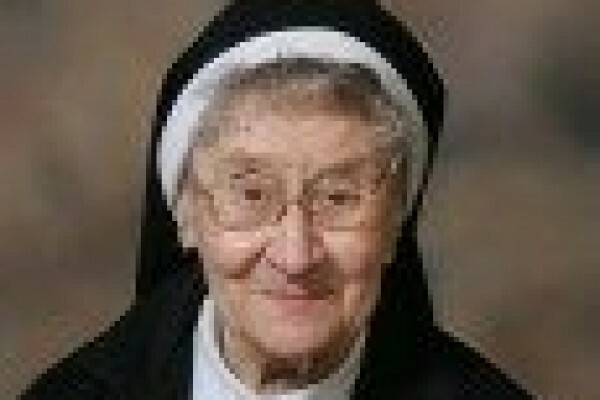 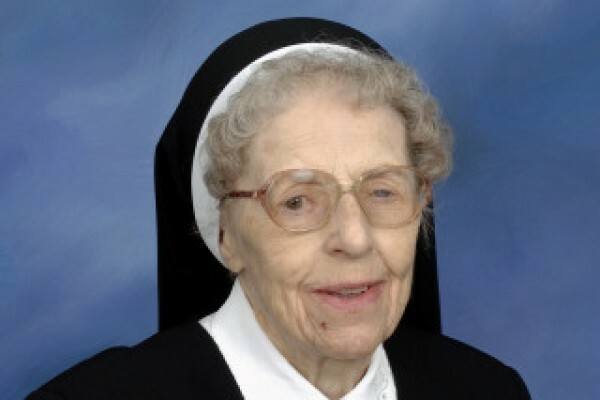 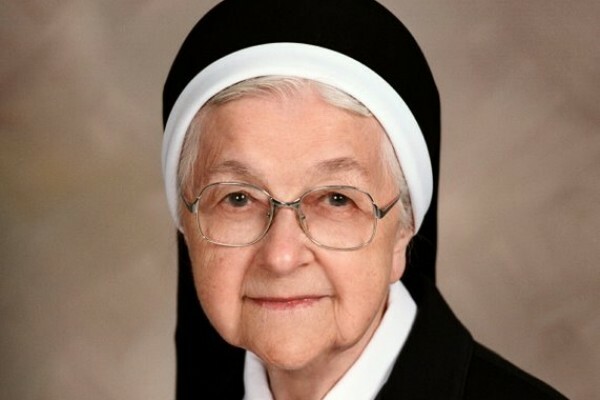 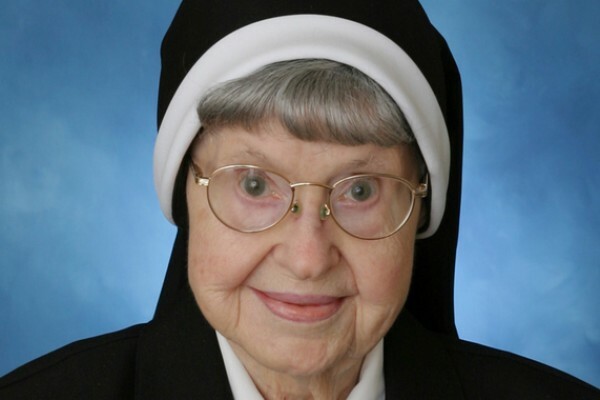 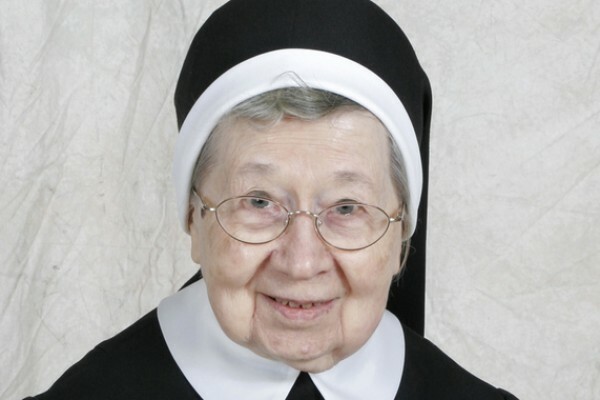 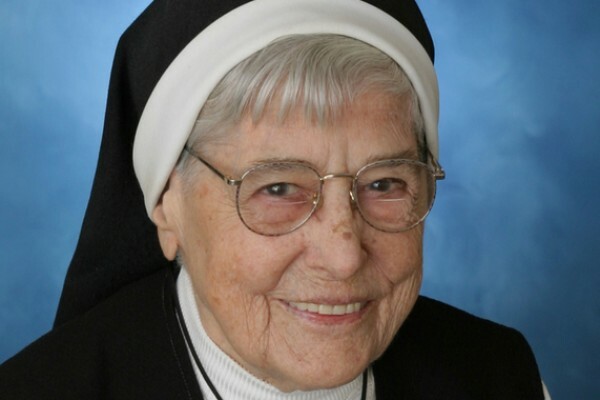 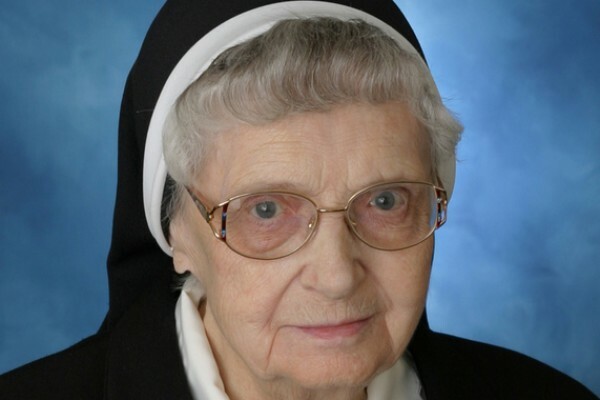 Sr. M. Medarda (Monica) Synakowska, a former Superior General of the Sisters of the Holy Family of Nazareth, died at age 97 at Mount Nazareth Convent, Philadelphia, in the 82nd year of her religious life. 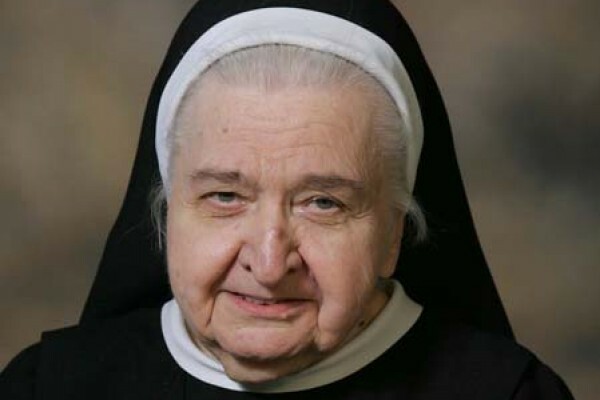 The oldest of 13 children, her fellow sisters surmised from her love for children that she helped her mother take care of her siblings. 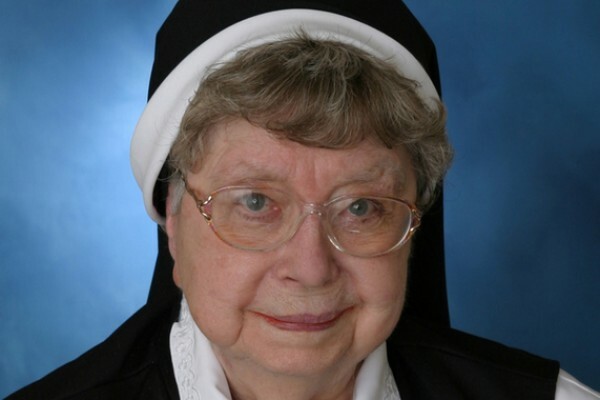 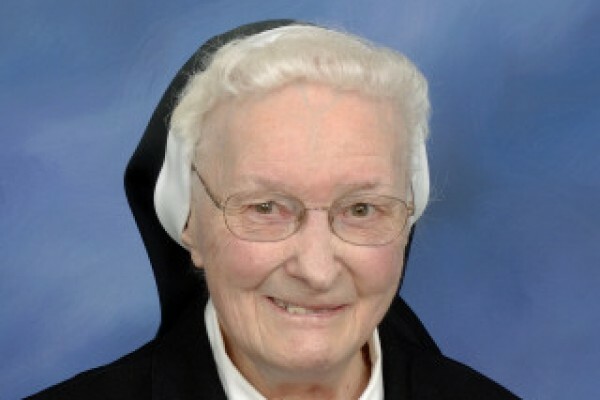 Sr. Ursula joined the CSFNs at age 22, professing final vows 10 years later. 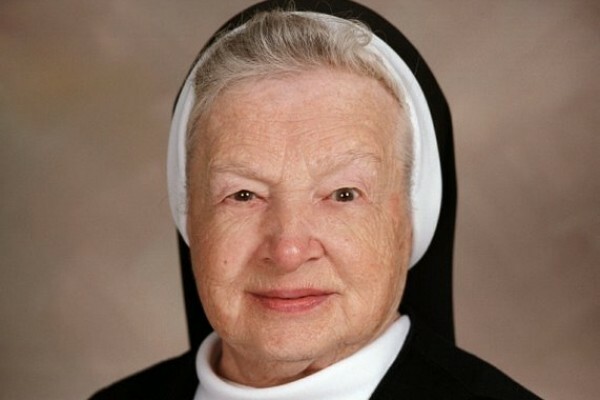 A native of Trafford, PA, her parents died when she was young; she remembered coming with her sister to live at Holy Family Institute when she was about eight years old. 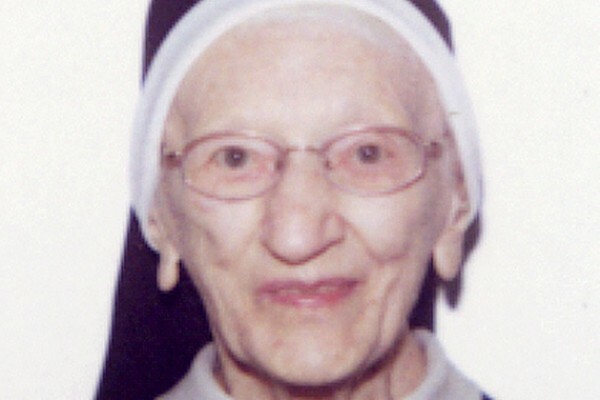 Helen Walania encountered the Sisters of the Holy Family of Nazareth (CSFN) at an early age. 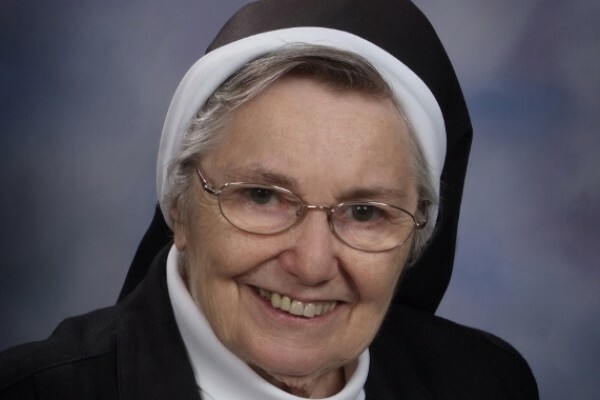 She, her three sisters and brother attended St. Stanislaus School in New Haven, CT. Young Helen left home for high school, attending Nazareth Academy in Philadelphia. 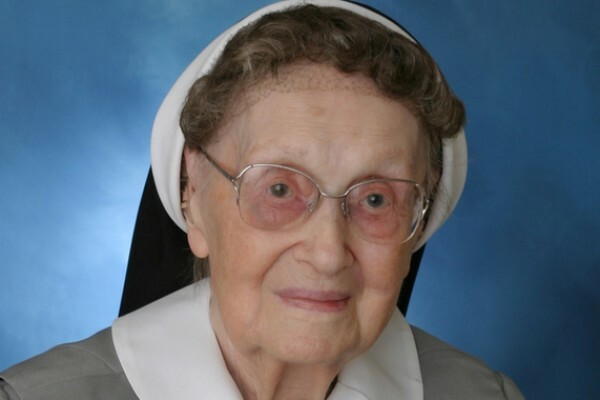 A long-time teacher who also held provincial leadership positions at various times in her ministerial life, Sr. M. Daniel (Maria) Januszkiewicz died Jan. 12, 2011, at Mt. 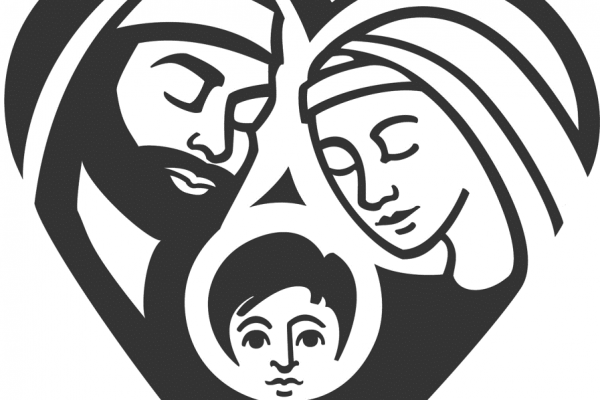 Nazareth, Philadelphia. 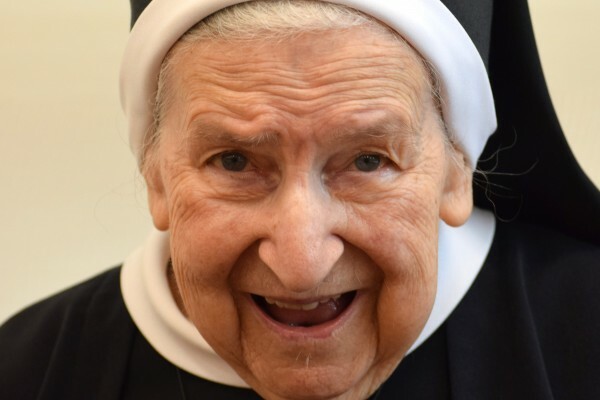 At age 96, she was in the 79th year of her religious life. 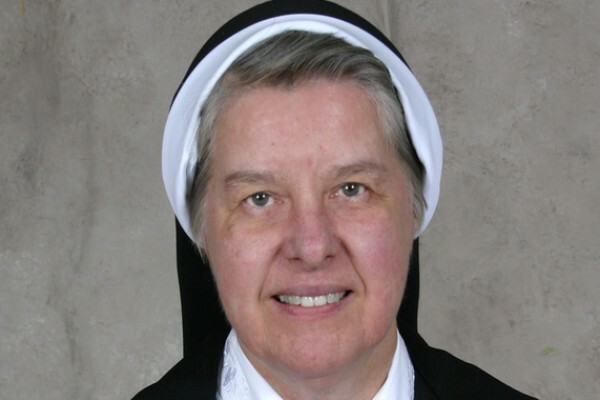 Baptized at St. Adalbert Parish in the city, she was educated by the Sisters of the Holy Family of Nazareth (CSFN) at both the parish school and Villa Nazareth High School in Des Plaines, IL. 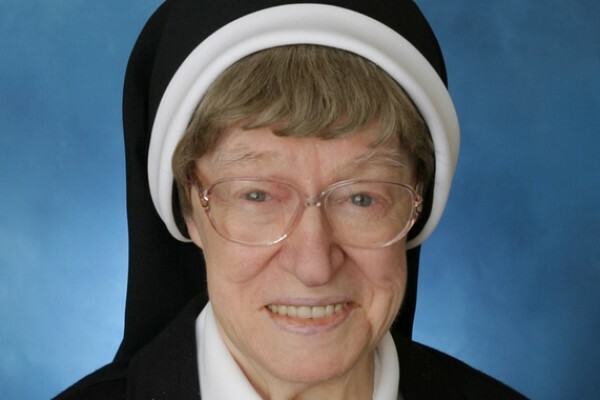 She joined the CSFNs on June 16, 1939, and attended DePaul University, Chicago. 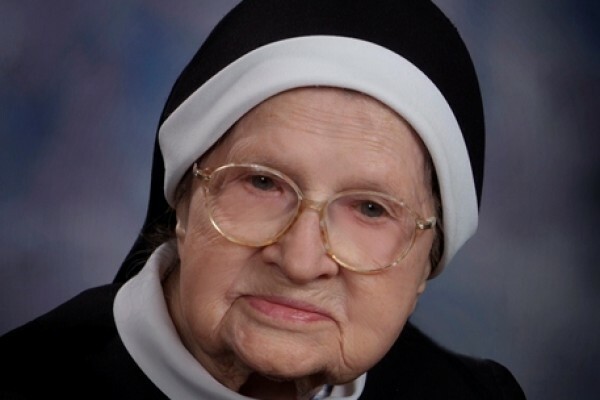 A native of Cleveland, Sr. Clarence was a registered nurse whose education began as a high school student in Holy Family Academy, Chicago, where she graduated in 1927. 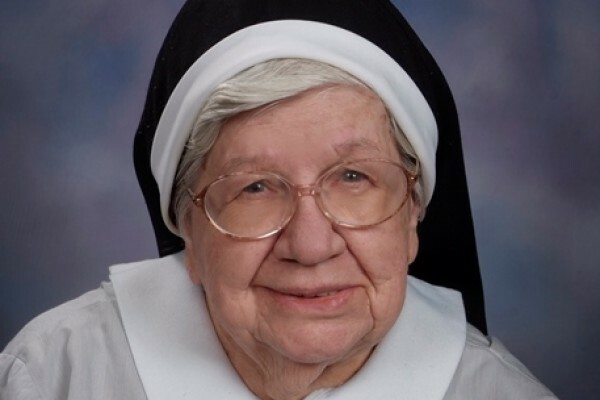 A native of Chicago, baptized at St. Stanislaus Bishop & Martyr Parish, Chicago, Sr. Margaret joined the community in 1944 at the then Sacred Heart Provincialate in Des Plaines, IL. 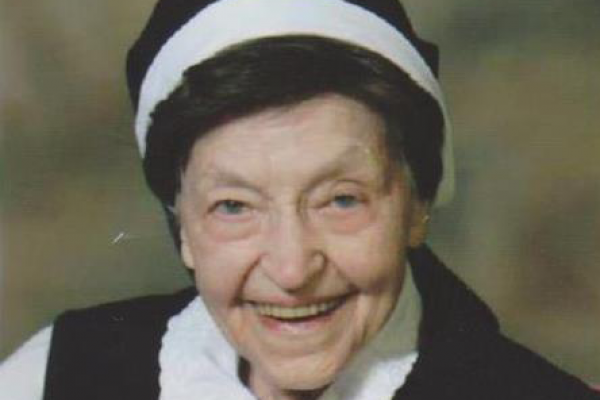 A native of Wood-Ridge, NJ, she grew up enjoying her family, her Irish heritage and the abundance of nature and animals available in rural Wood-Ridge. 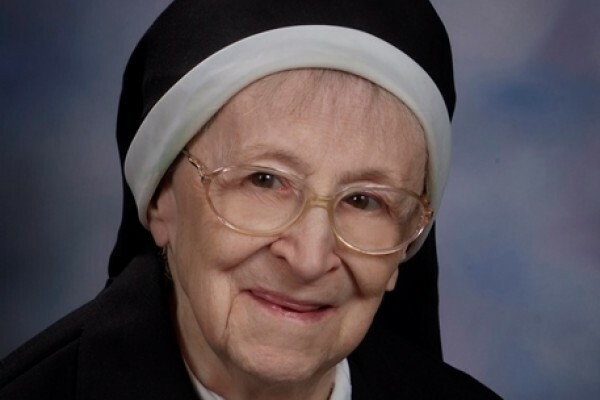 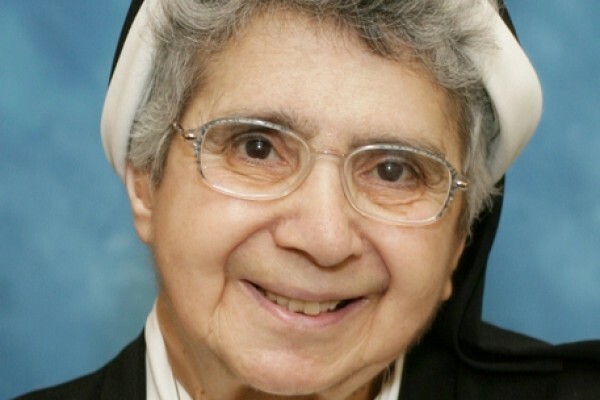 A native of Cleveland, Casmira Merman left home to attend the CSFNs’ Mount Nazareth Academy in Pittsburgh, where she grew in love of God and the life of the sisters. 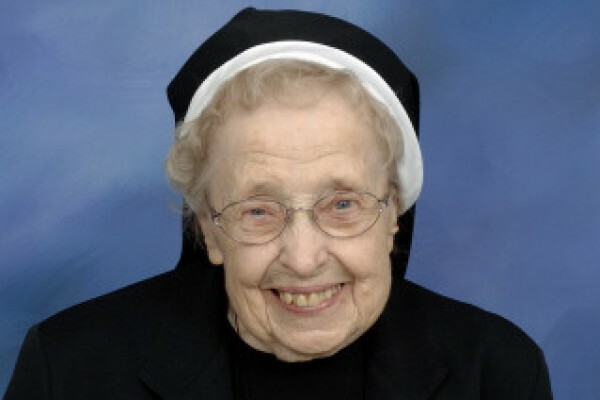 She joined the community in 1930; at her acceptance to the novitiate, she took the name Richard. 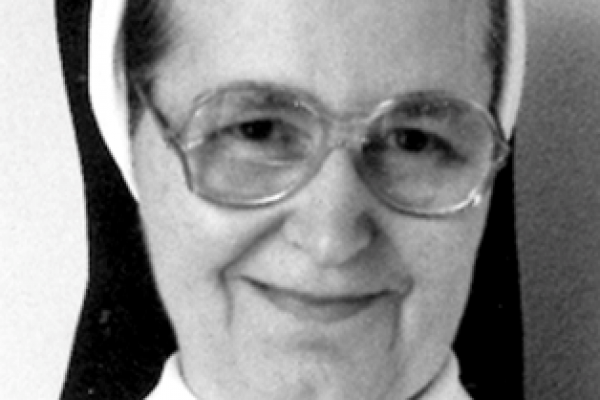 A native of Shenandoah, PA, Sr. Alberta Jurewicz joined the CSFNs in 1947. 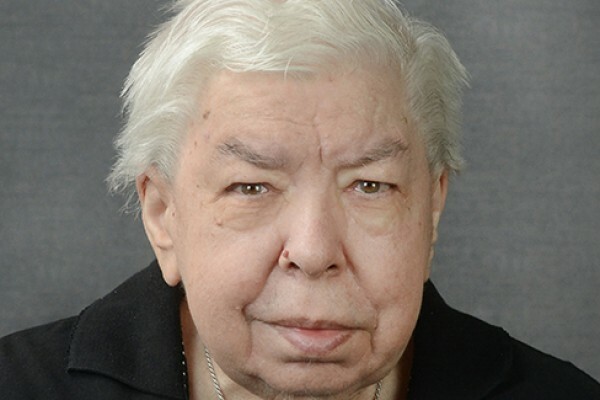 She was a long-time teacher at schools in the New York metro area and Worcester, MA. 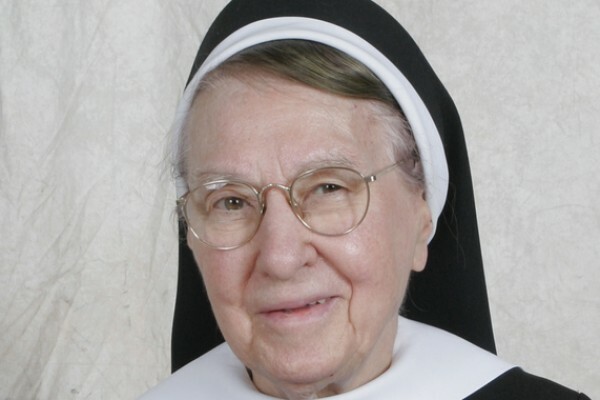 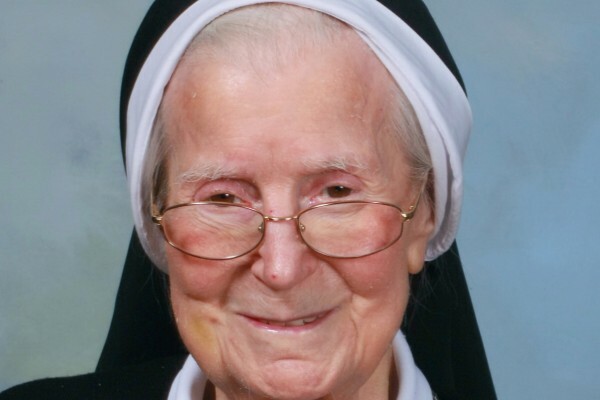 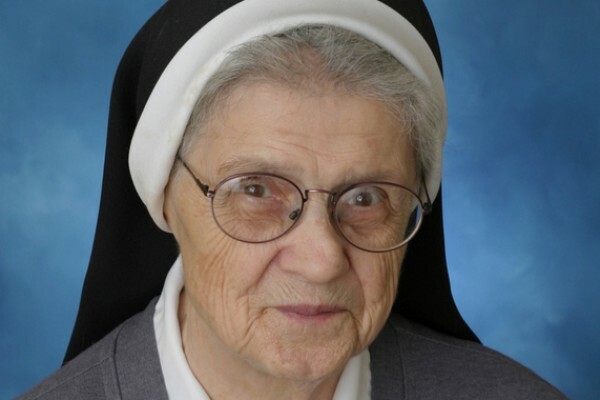 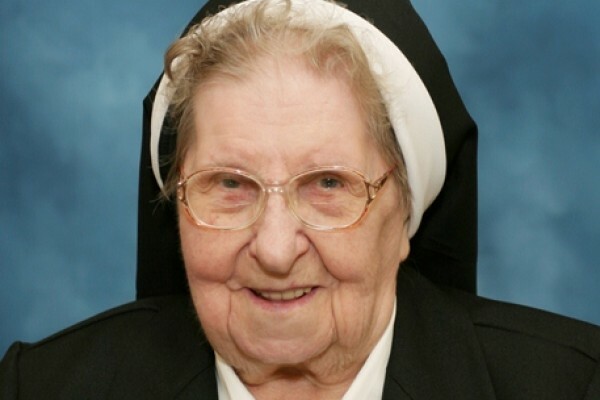 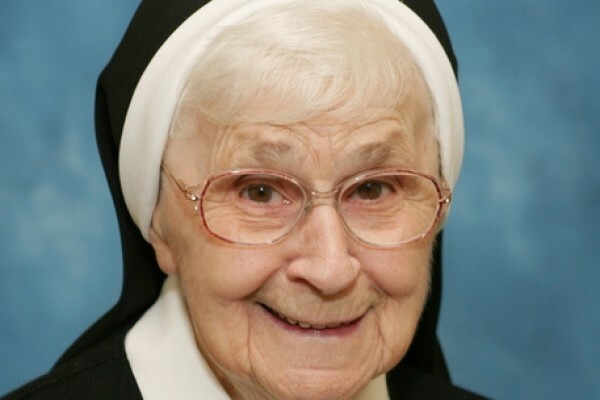 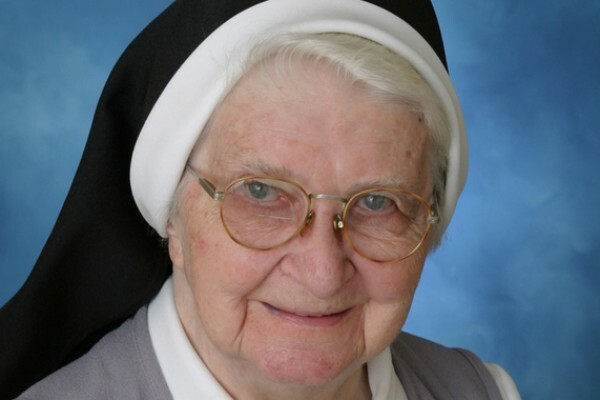 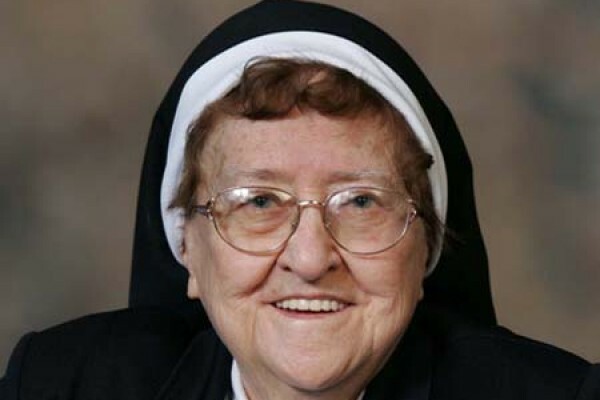 Sr. Estelle (Agnes) Paciorka, 99, died at about 7:05 am on April 14 while her fellow sisters were at daily Mass in the Marian Heights Chapel in Monroe, CT. 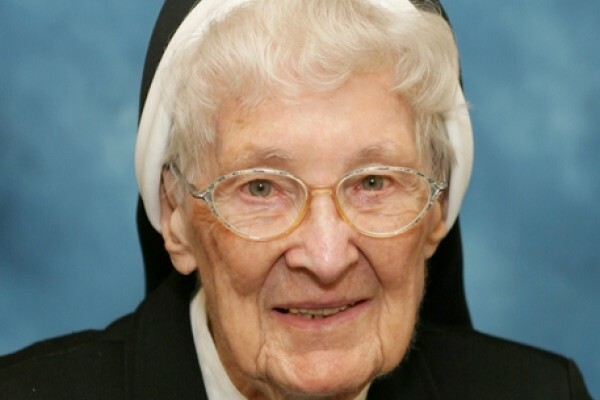 Eight months shy of her 100th birthday, Sr. Estelle spent 82 years in religious life. 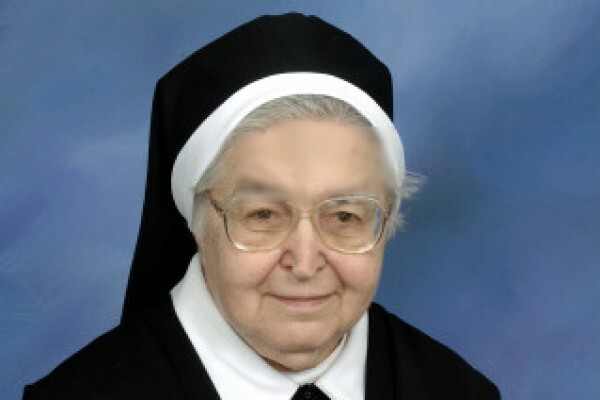 The former Stella (Stanislaus) Pylilo, one of seven children, attended Sts. 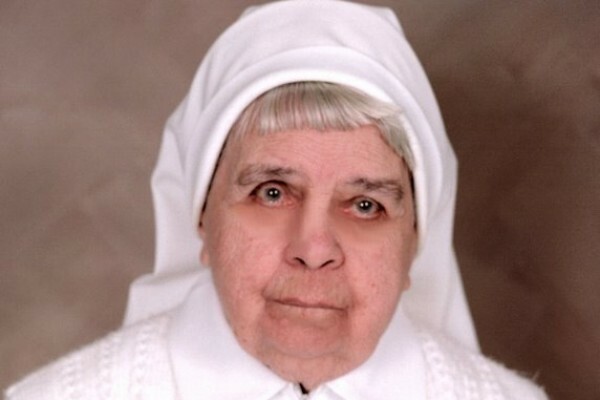 Cyril and Methodius School in Brooklyn where she was taught by the Sisters of the Holy Family of Nazareth. 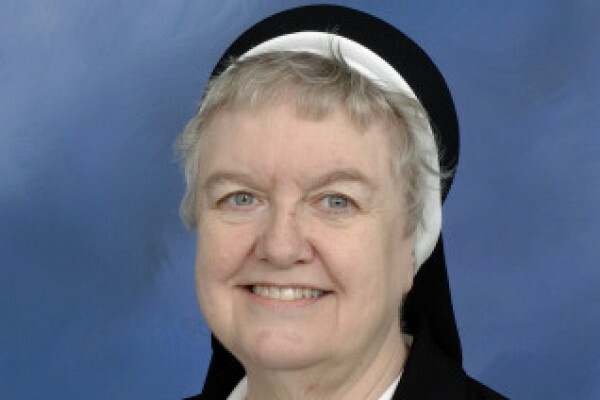 Sr. Leonard spent almost 30 years at St. Patricia’s, 18 years as a 1st-grade teacher and 12 years as a part-time math lab instructor. 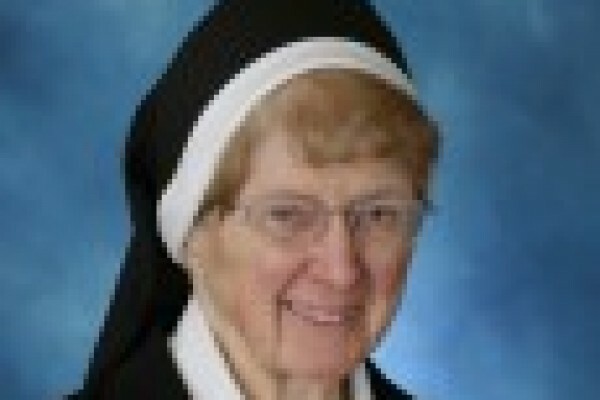 She particularly enjoyed one of the many benefits of her tenure there – the opportunity to teach the children of her former students. 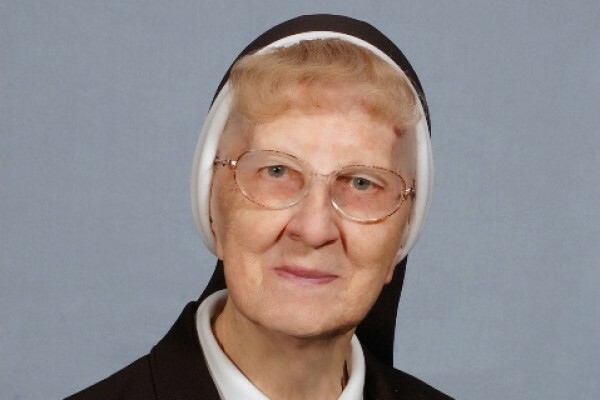 A native of Chicago’s South Side who grew up in St. Michael the Archangel Parish, Sr. Caritas Domagalski celebrated her diamond jubilee on 2009, 75 years as a Sister of the Holy Family of Nazareth. 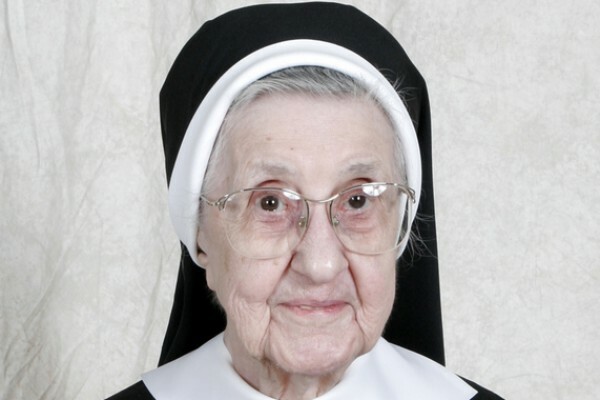 One of five children, Rosalie Mikrut was born in the Pilsen neighborhood on Chicago’s west side. 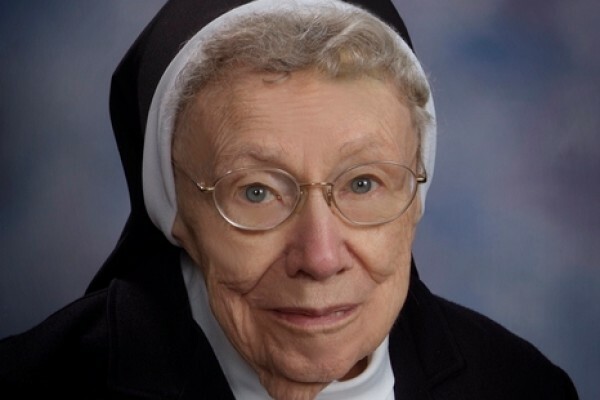 She attended St. Ann Elementary School and Holy Family Academy, Chicago, where she began to consider a vocation to religious life. 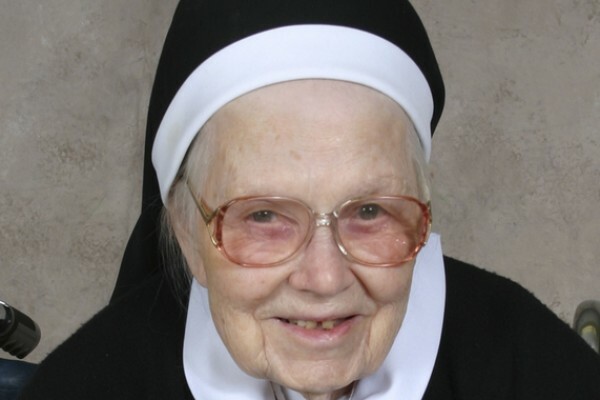 Sr. Fidelis Marunowski was born in Cleveland, OH, one of nine children of Constantine and Ladislas Marunowski. 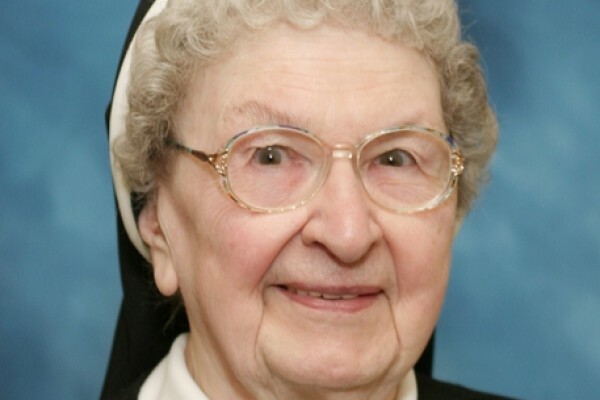 She moved to Pittsburgh in 1926 when she entered the Sisters of the Holy Family of Nazareth (CSFN). 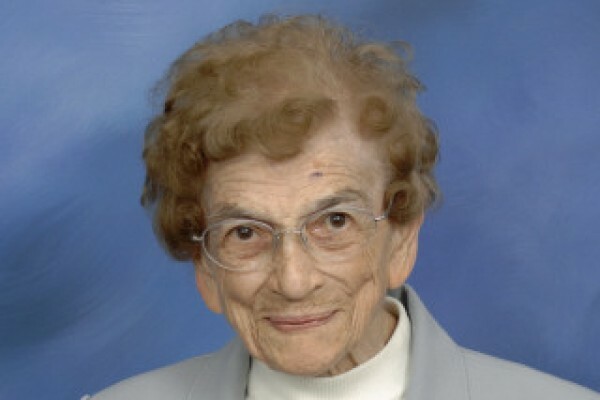 Born in Southampton, NY, Helen Lotko developed her love of family, the ocean and sports at an early age. 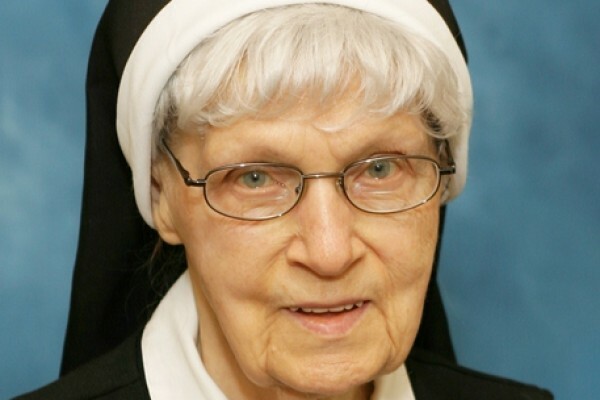 Sr. M. Chester Kunka spent 34 of her 70 years in religious life on the staff at Mercy Hospital in Altoona, PA. She spent her life working with the most vulnerable and fragile of God's people. 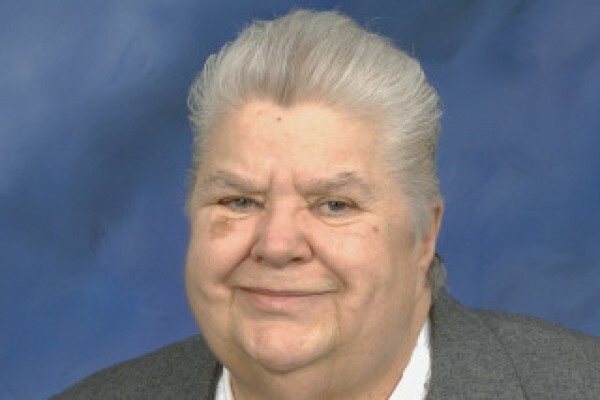 Mary Diane Dugan, born in Bristol, PA, was a 'country girl.' 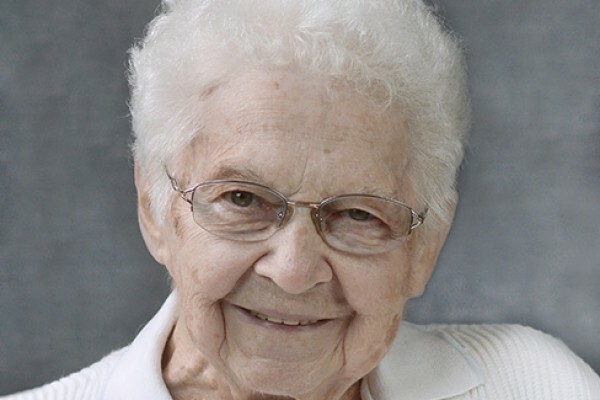 Her family had a large, beautiful farm; her childhood chores included milking cows and collecting eggs. 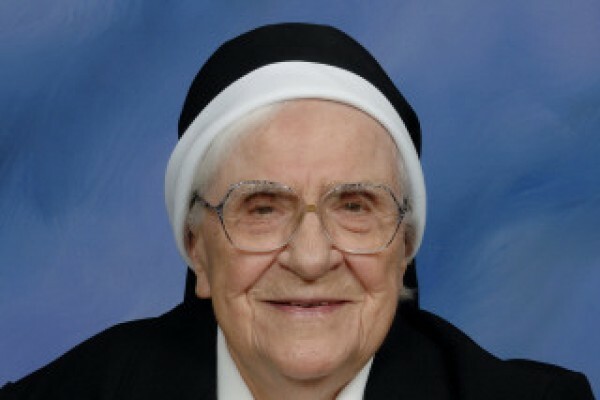 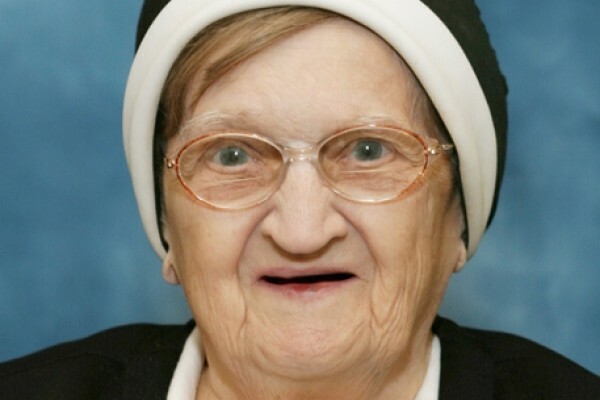 A native of Bethlehem, PA, Sr. M. Raphael (Juliana) Pazdziora spent 83 of her almost 99 years as a member of the Sisters of the Holy Family of Nazareth, with 67 of those years as a teacher. 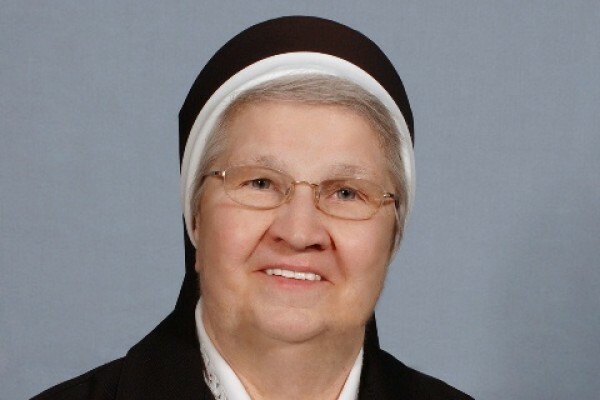 Sr. Grace Radecki was part of a large and loving family (four girls and four boys) in South Bend, IN, where the children attended St. Stanislaus School. 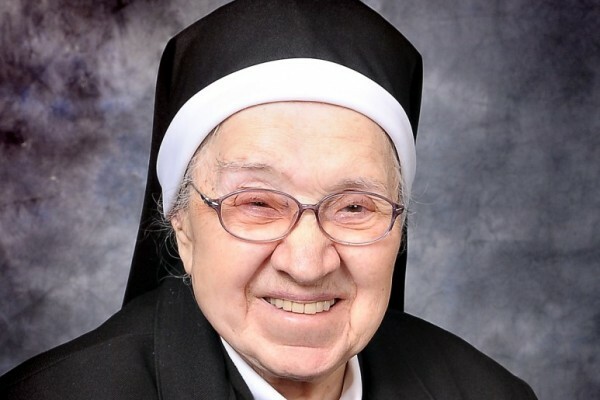 Sr. Teresita Eskra may have been a native of Cleveland, but she called Detroit home for decades, and the people of St. Christopher's Parish, Detroit, turned out by the hundreds for her wake and funeral service. 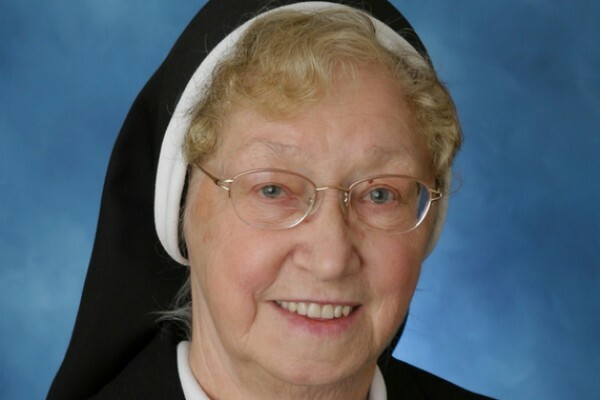 One of 12 children born in Dearborn, MI, the former Constance Szkutnicki was seven years old when she first encountered the CSFNs who had come to teach at St. Barbara's School in Dearborn. 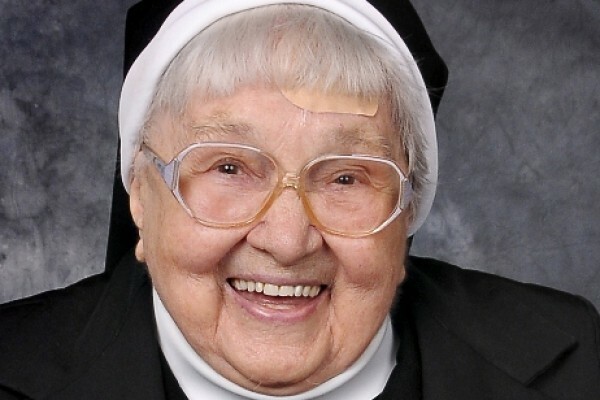 One of nine children, Helen Olszewski knew early on that she wanted to be a sister. 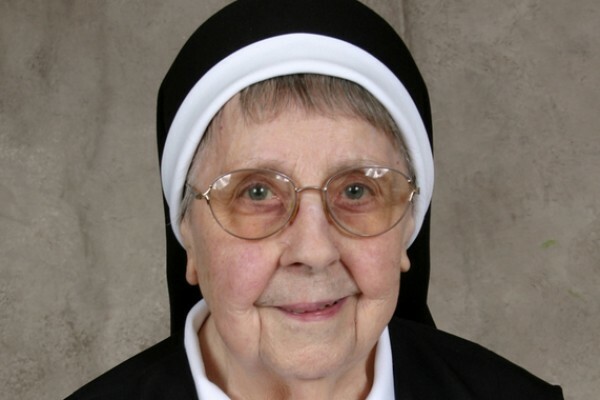 "My first day of school (in Dillonvale, OH) seemed to be the beginning of my vocation," Sr. Benedette later wrote. 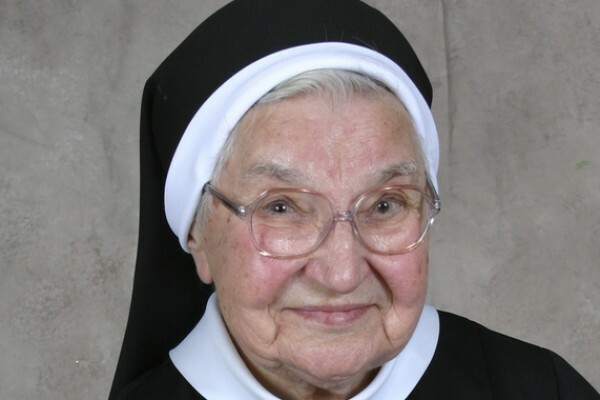 A native of Erie, PA, the former Sophie Ciuzycki was one of 10 children of deeply religious parents. 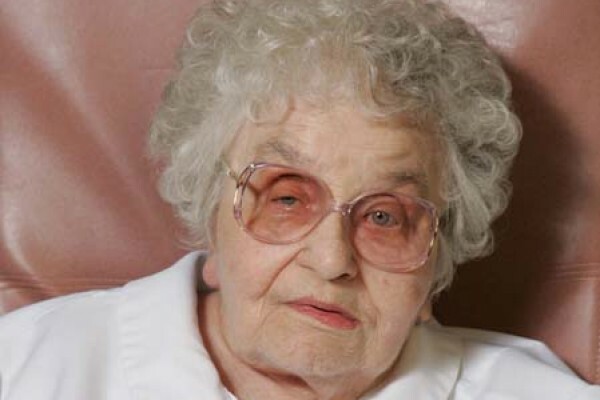 Her love of music was fostered by family; her father played the concertina and an old pump organ in the family home. 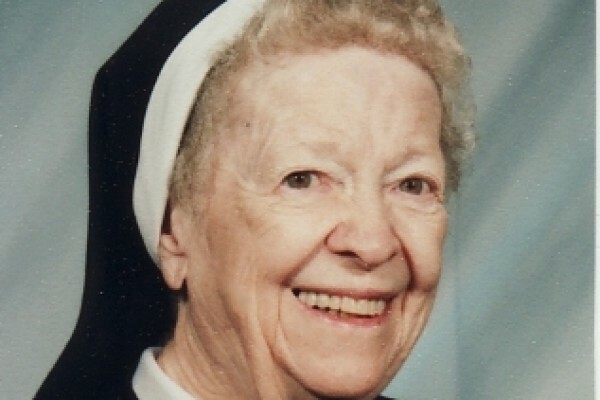 At age 15, she joined the CSFNs in Des Plaines, continuing her education at DeLourdes College and DePaul University, where she received her degree in education. 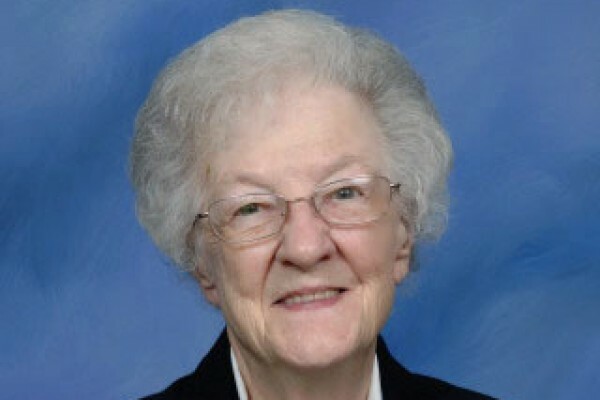 Her funeral on a sunny Dec. 30 included full military honors, with a two-person honor guard who formally laid the U.S. flag on her coffin before playing Taps and presenting the flag to the family. 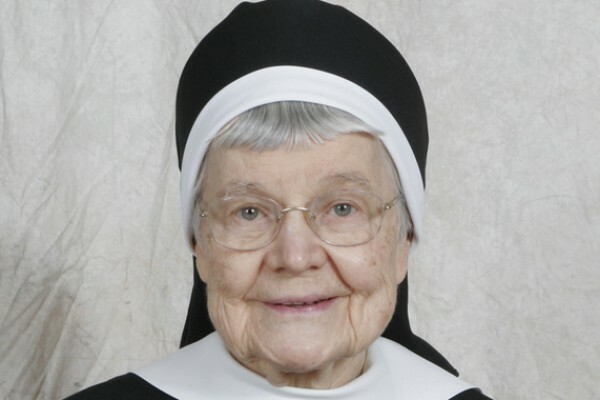 She joined the sisters in 1939, and received her religious name, "Mary Malvina," when she became a novice. 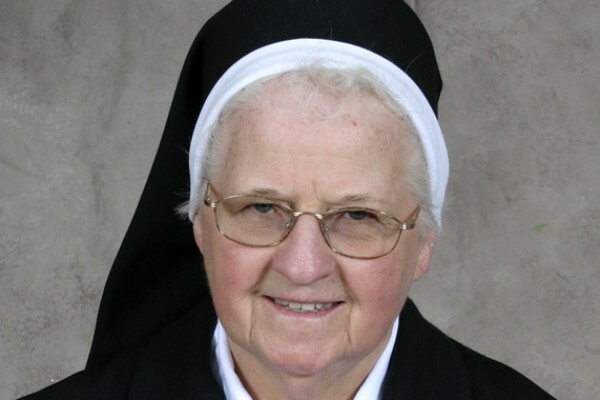 After Vatican II, when sisters were permitted to return to their baptismal names, Sr. Malvina chose to be known as Sr. Barbara Ellen. 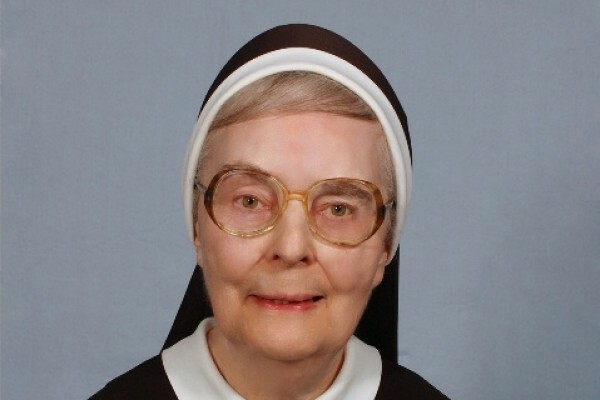 She was best known among the sisters as Mistress of Novices from 1958-68. 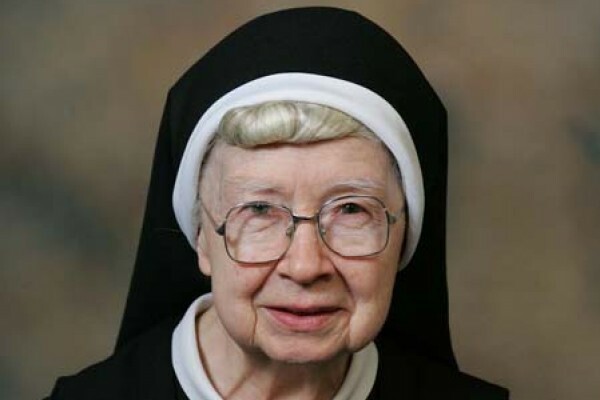 A lover of nature, she found the grounds of Meadowbrook, the former Philadelphia Novitiate, a welcome place for contemplation as well as a gardening challenge for all the novices. 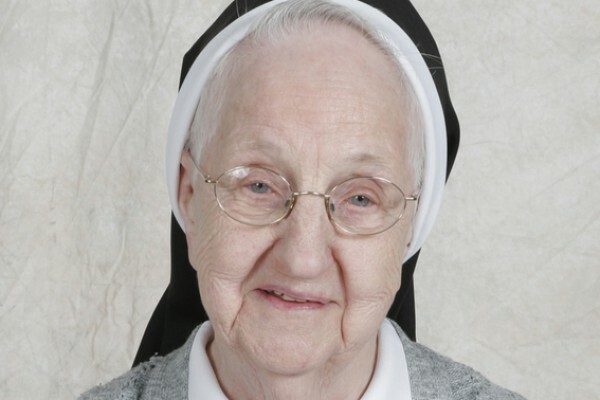 Sr. Alice died on the feast of St. Stanislaus Kostka, a day she told her fellow sisters "would be a beautiful day to go home to Jesus," November 13. 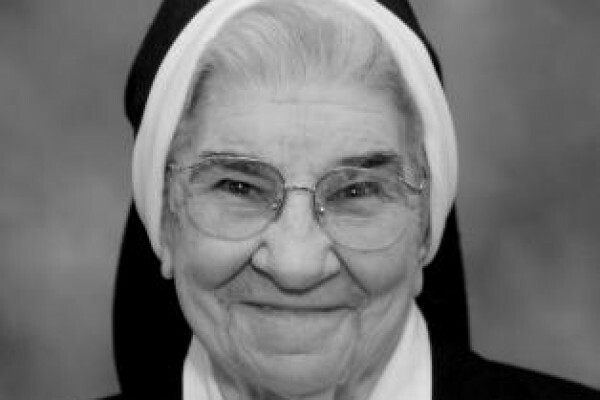 Sr. Edna's gentle nature and generous spirit were no doubt influenced by her role as a twin, sharing her early years with her sister, Loretta. 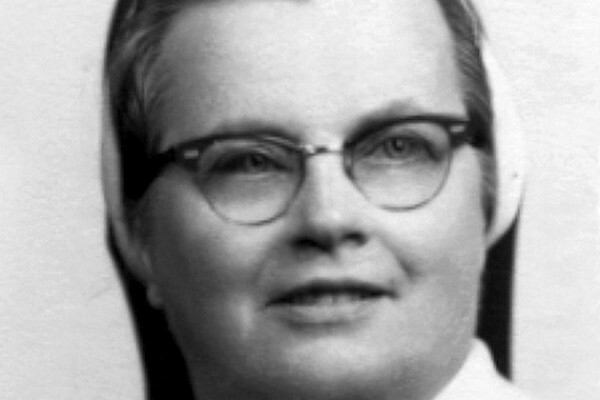 Cecilia entered the congregation in 1923. 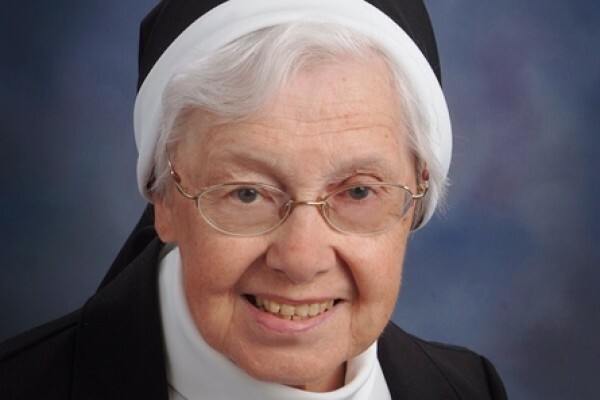 She was received into the novitiate at Des Plaines, IL, in 1925; pronounced first vows in Des Plaines in 1927, and made perpetual vows in Torresdale, PA, in 1933. 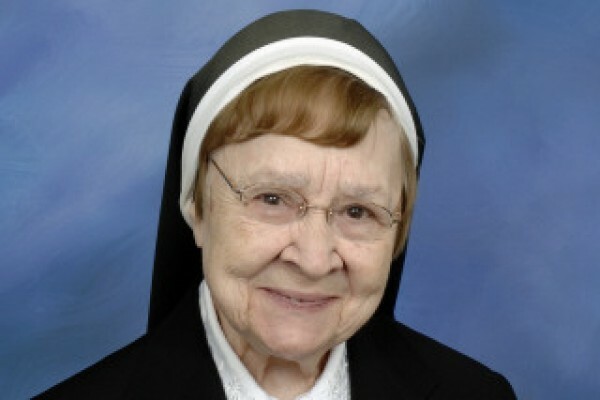 Young Mary attended St. Stanislaus School in Erie, PA. 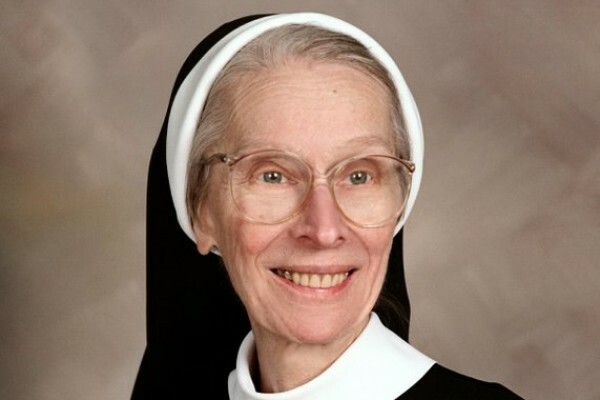 There, she noted, her “religious vocation was ignited by a visiting missionary priest who spoke to us about religious vocations." 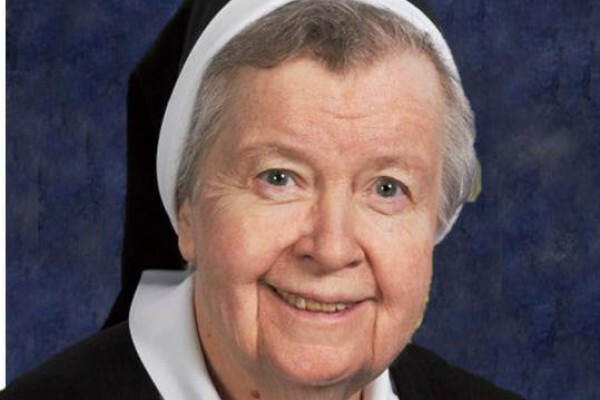 In her ministries and in her retirement, she was known as a sister who lived life to the fullest, in service to the Lord and his people. 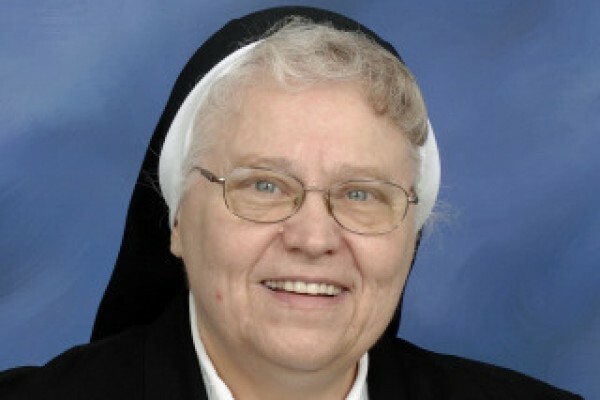 Emilia first encountered the Sisters of the Holy Family of Nazareth at the parish school, where she was a star student who played piano for school shows. 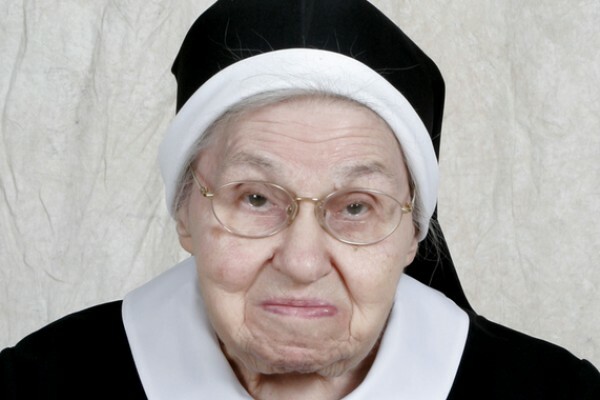 Despite some low-key match-making by the parish priest (“He wanted me to marry the organist who was related to him! 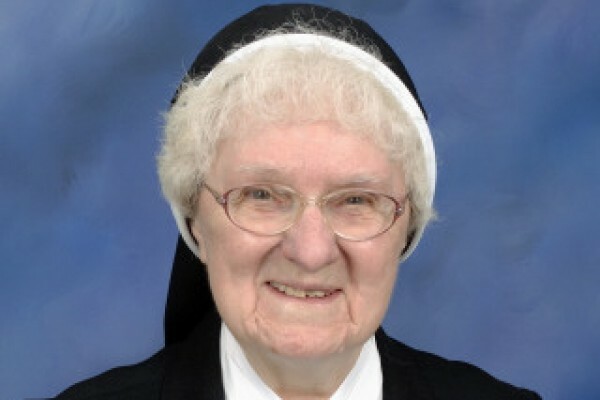 "), the former Anna Vargo followed her 8th-grade dream and entered the Nazareth community just before turning 18. 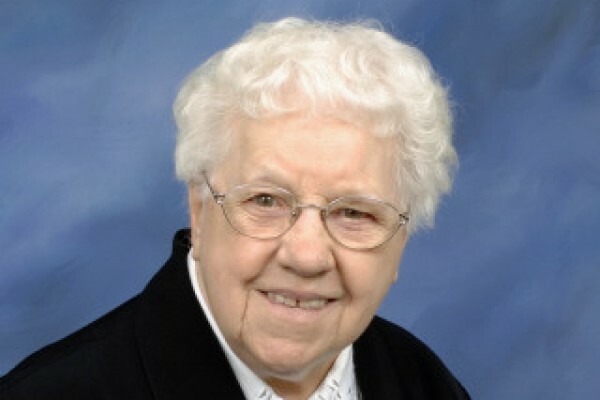 A devoted member of the local Sodality, Sophie joined the congregation when she was 28, utilizing her skills to sew habits for the sisters. 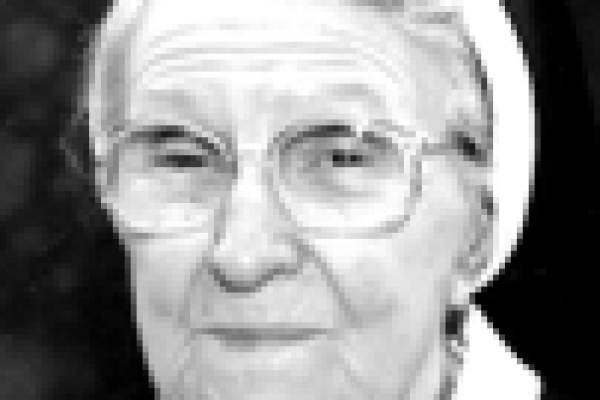 As a young woman, she worked at Standard Oil Co. in the candle factory, often going to work with her father. 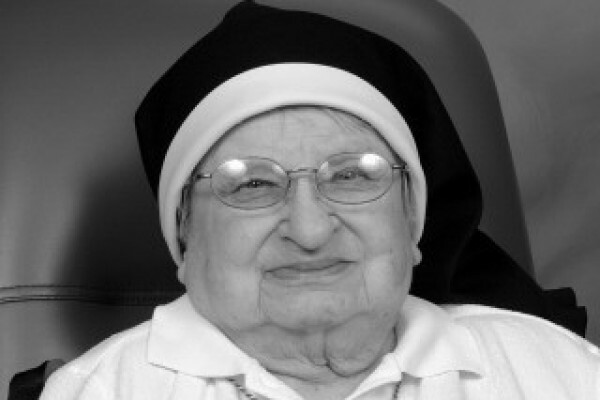 She loved to travel, and after a trip to Europe, she announced her plan to enter the convent. 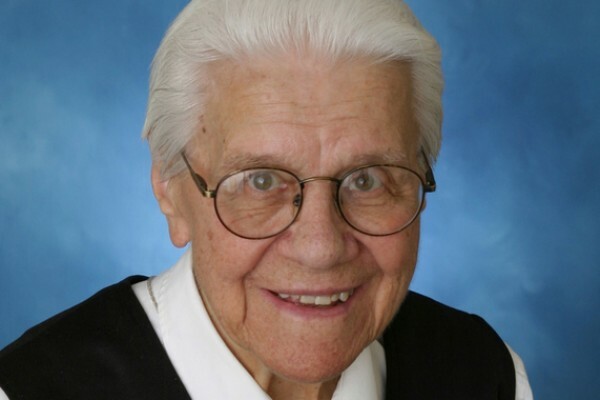 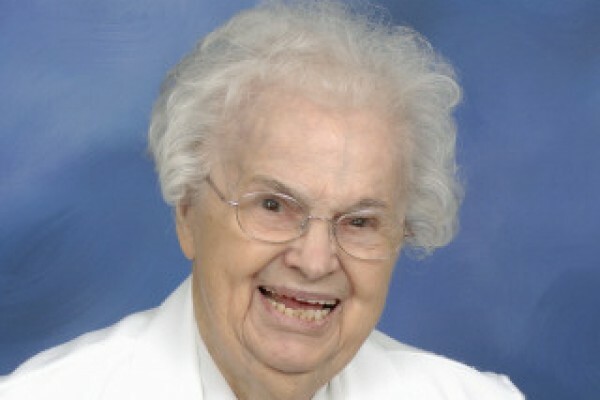 A native of South Bend, IN, Alice Budzinski entered the Congregation in 1938 at Des Plaines, IL. 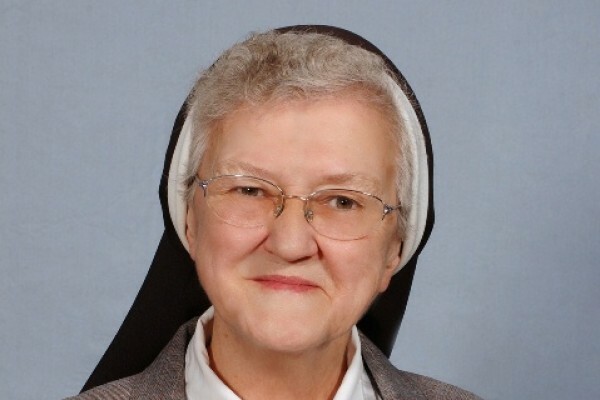 A Pittsburgh native baptized at St. Stanislaus Kostka Church, young Helen Karolak and her siblings were placed at Holy Family Institute after their mother died, while their father worked, paying room and board. 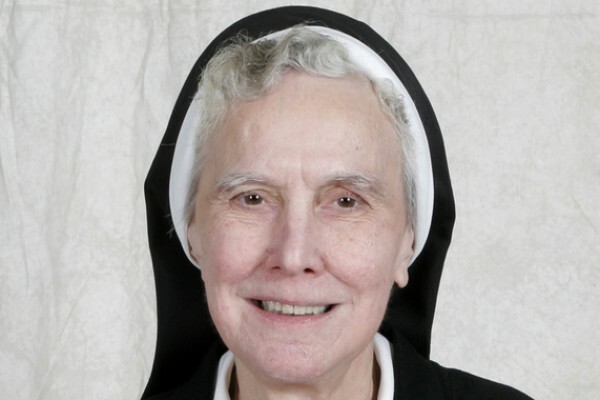 A native of Brooklyn, NY, Bernardette Catherine Zdrojewski followed her older sister Salomea (who became Sr. Amabilis), joining the Sisters of the Holy Family of Nazareth. 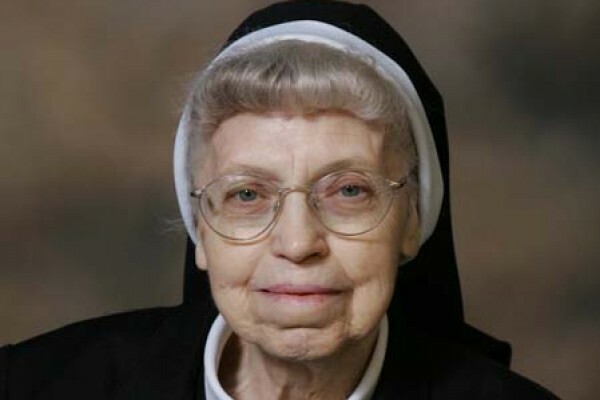 Always challenging and gentle in her approach, she won a reputation as an excellent teacher. 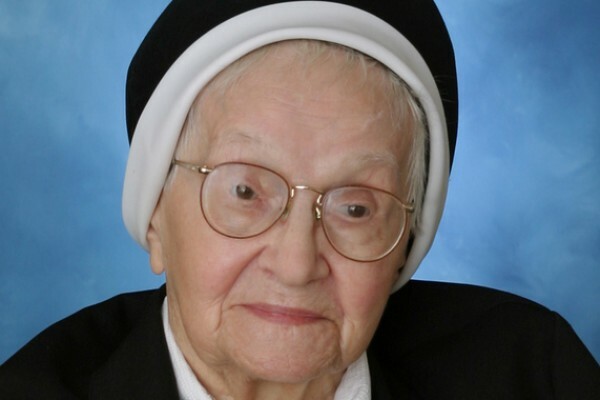 A native of Beaver Falls, PA, Sophia Pokropski entered the Congregation from Holy Family Institute, Pittsburgh, in 1929. 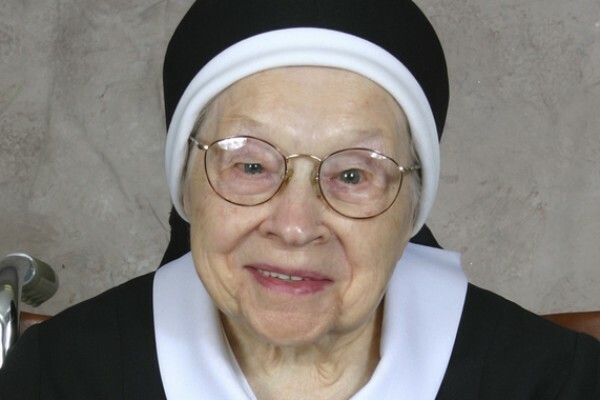 Sr. Aquila Bartosiewicz, 90, known for her devotion to Mary, Mother of God, died October 7, 2007, the feast of Our Lady of the Rosary. 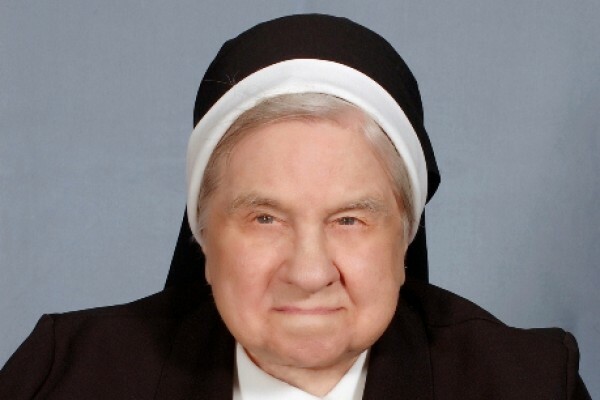 A native of Wilkes Barre, PA, Sr. Ladislas Wozniak, 93, taught school for 46 years, “retiring” in 1989 to run the gift shop at Immaculate Heart of Mary Convent in Monroe, CT.
Sr. Rosaline Widak, 78, was well known in Chicago for her hospital ministry and in Texas for her work with prisoners. 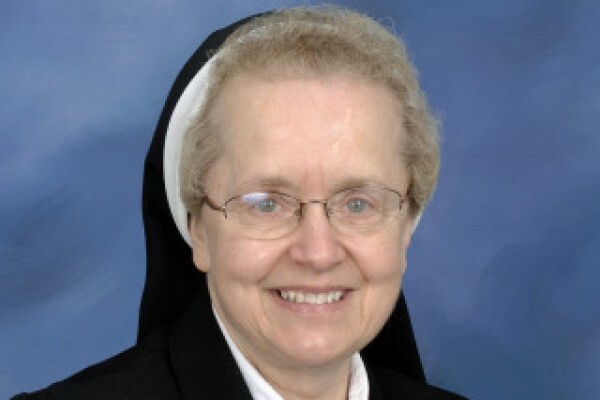 A native of Chicago’s northwest side, Sr. M. Roberta Turkowski had roots in Chicago’s Polish community, growing up in St. Stanislaus Kostka and St. Hyacinth parishes. 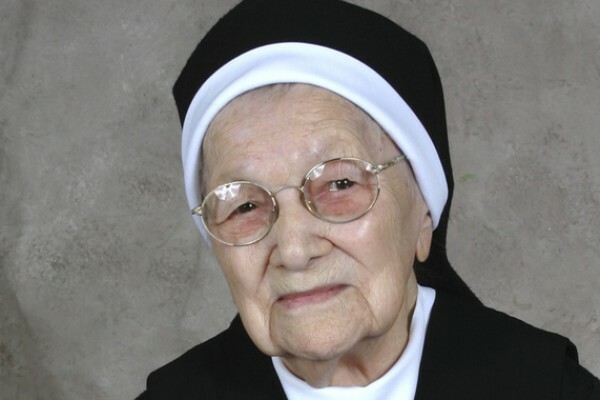 A native of Poland, Sr. Cherubim and her family moved to the U.S. in 1920, settling in Shenandoah, PA, and St. Casimir Parish. 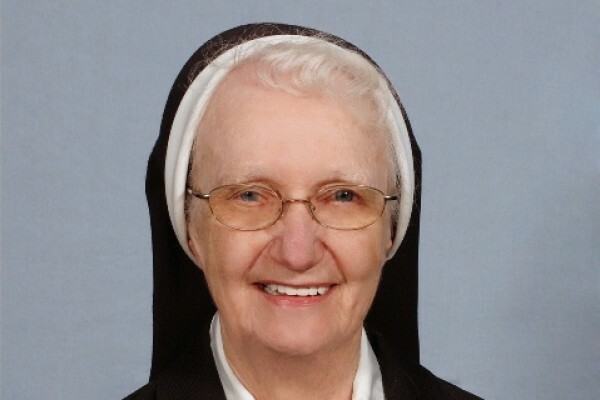 As one of the grass roots senior sisters involved in the four-year transition to our new, unified province, Sr. Hyacinthe attended every CSFN assembly on the unification. 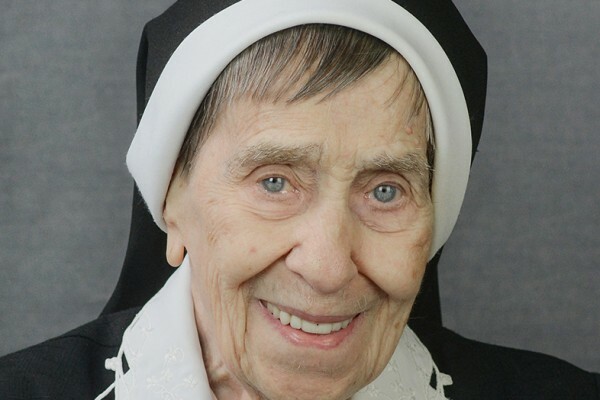 Sr. Lydia Toporek, 91, taught school for 52 years, then started a new career in purchasing at Nazarethville and Holy Family Health Center, both in Des Plaines, IL. 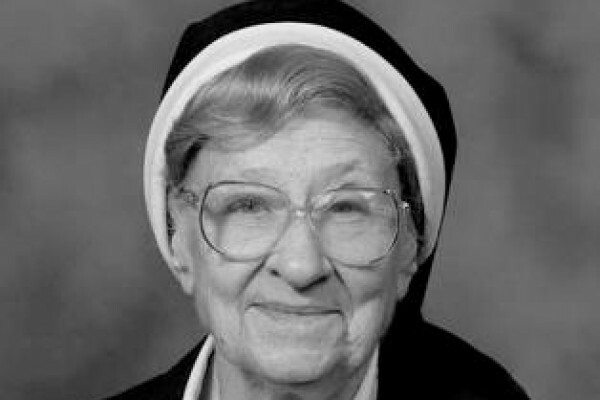 Sr. Clotilde was well known for her love of nature and its influence in her water color and oil paintings.